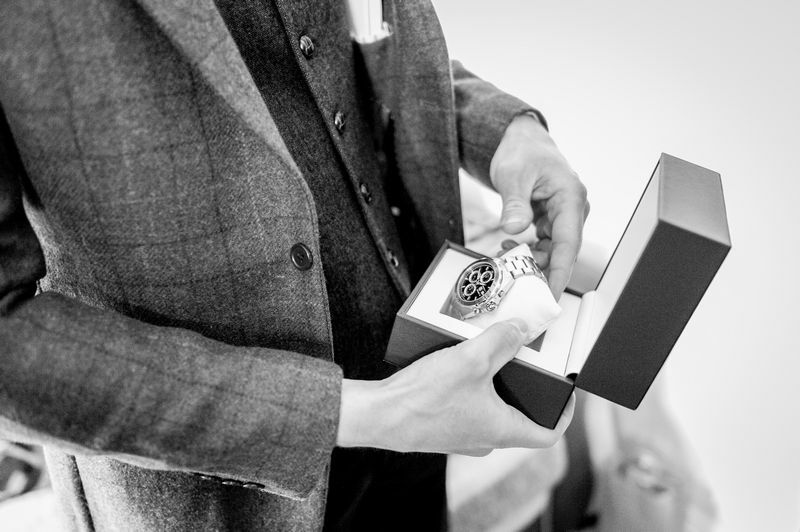 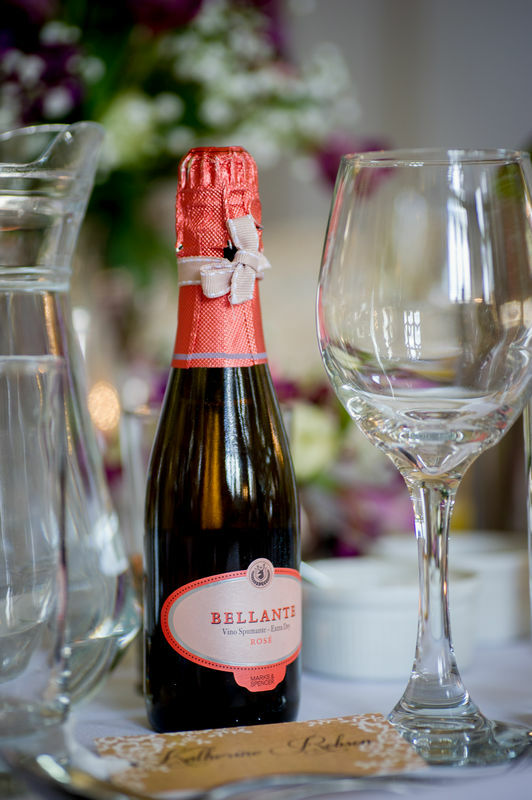 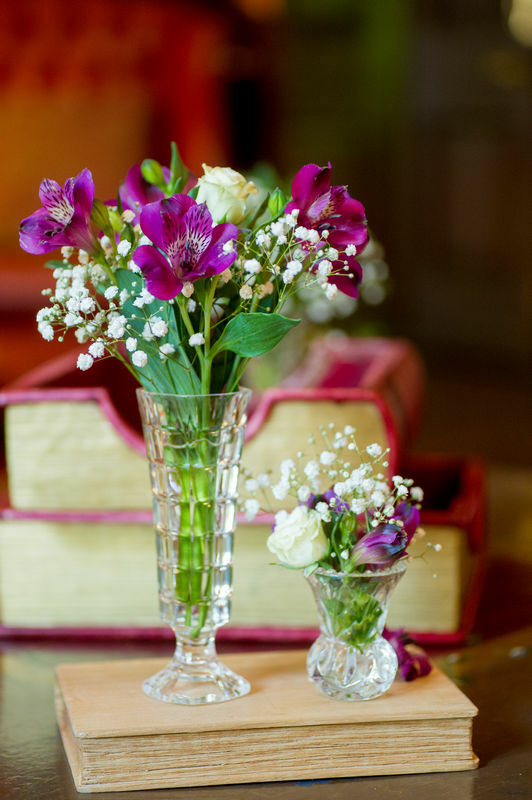 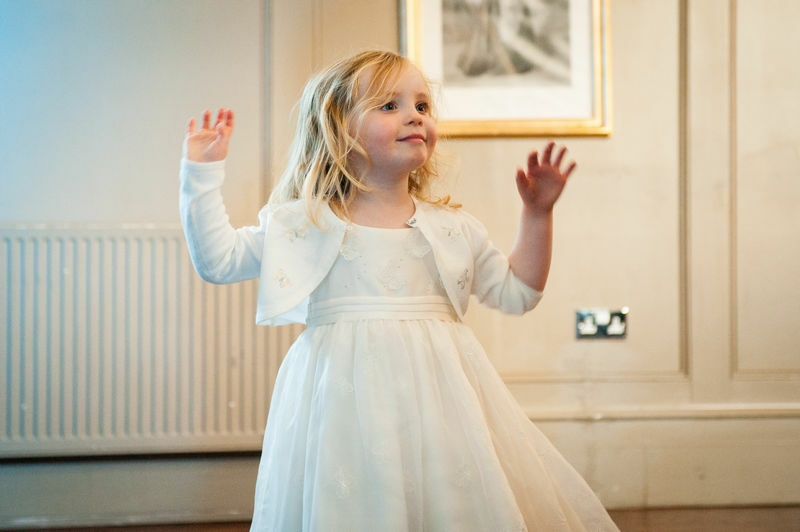 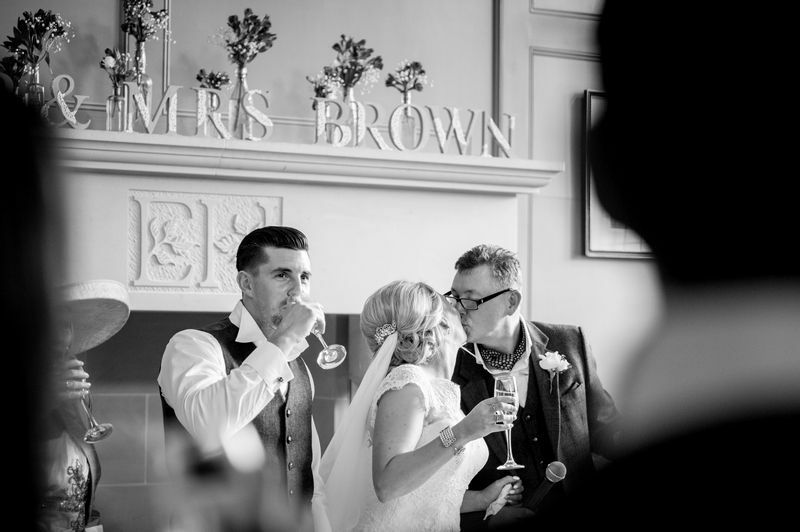 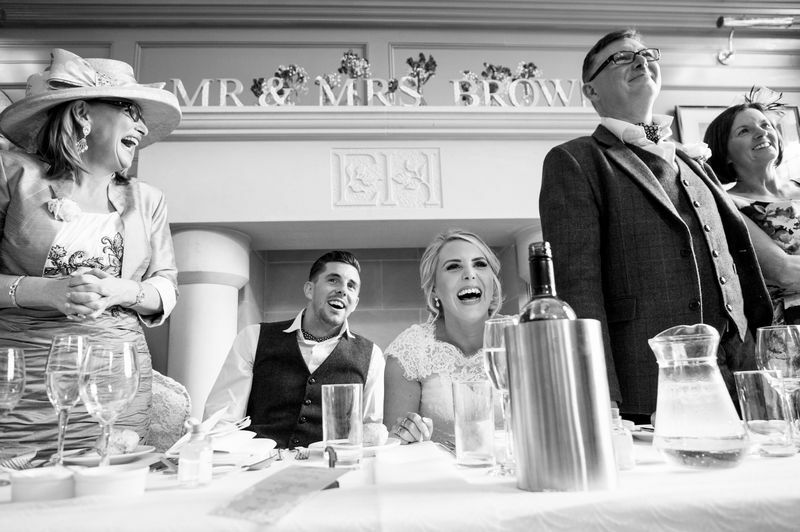 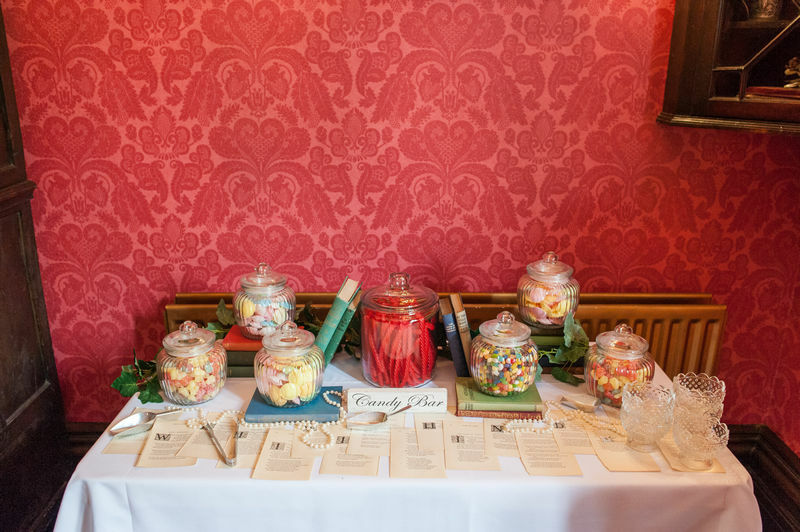 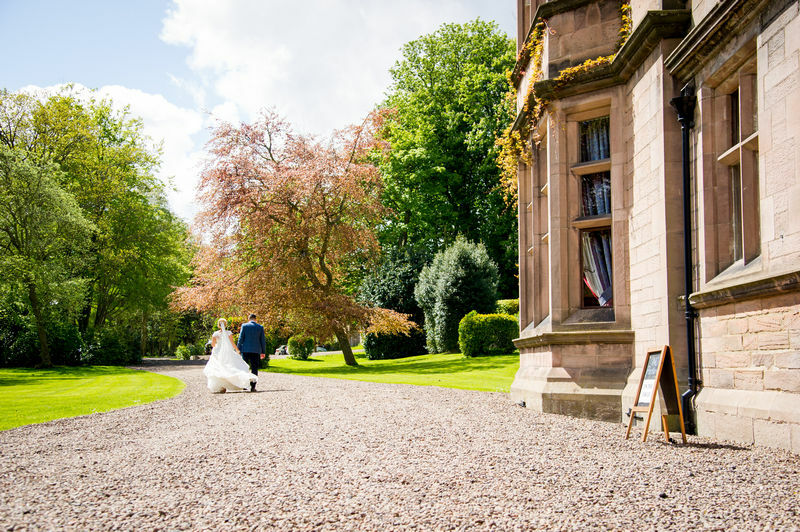 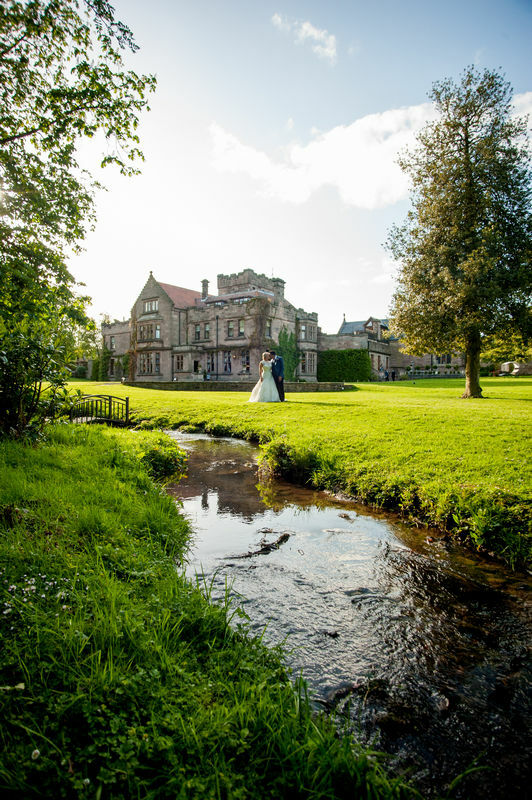 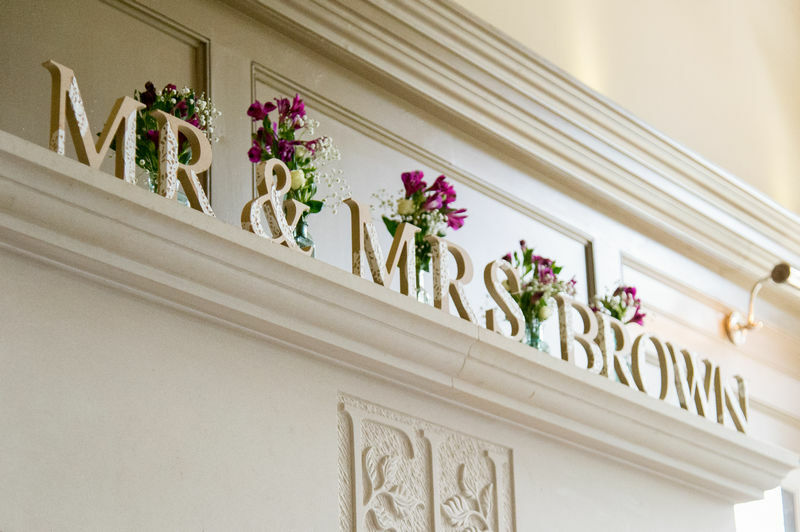 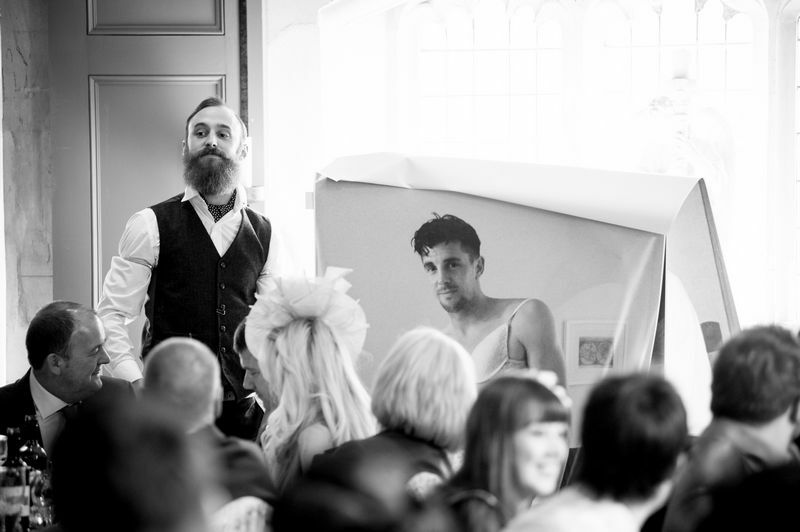 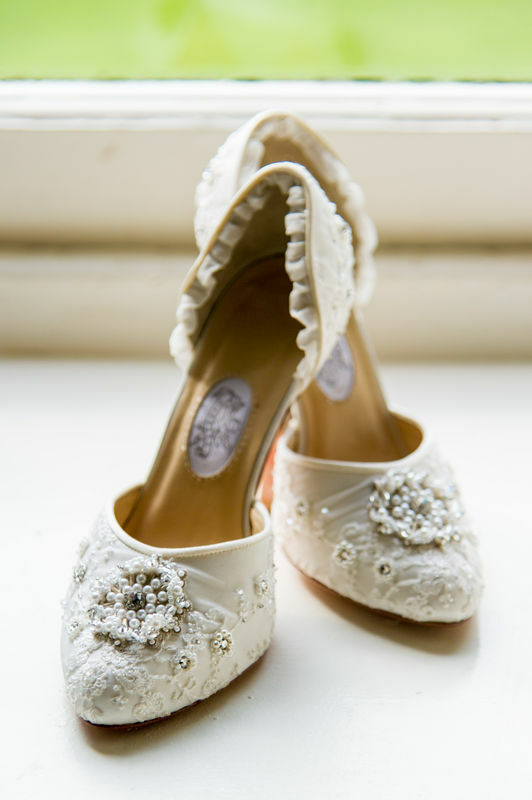 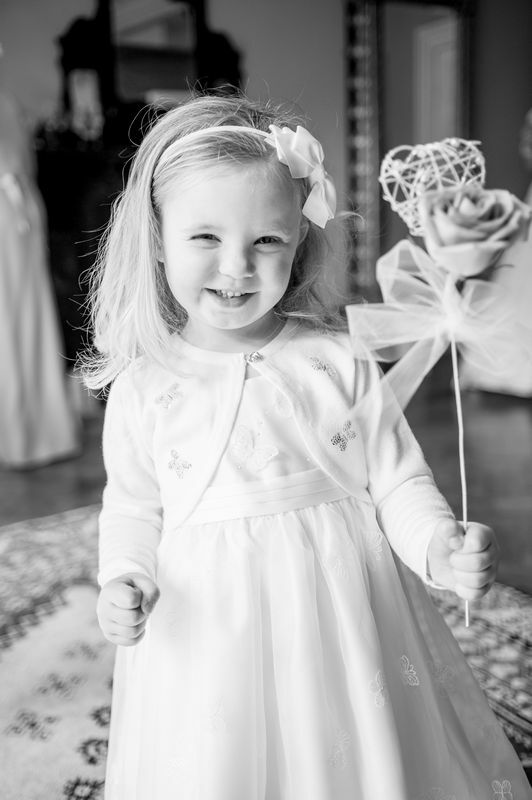 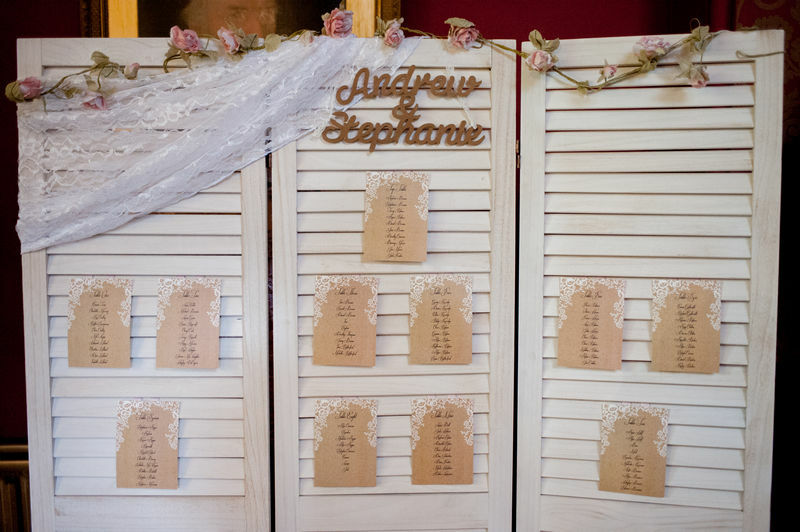 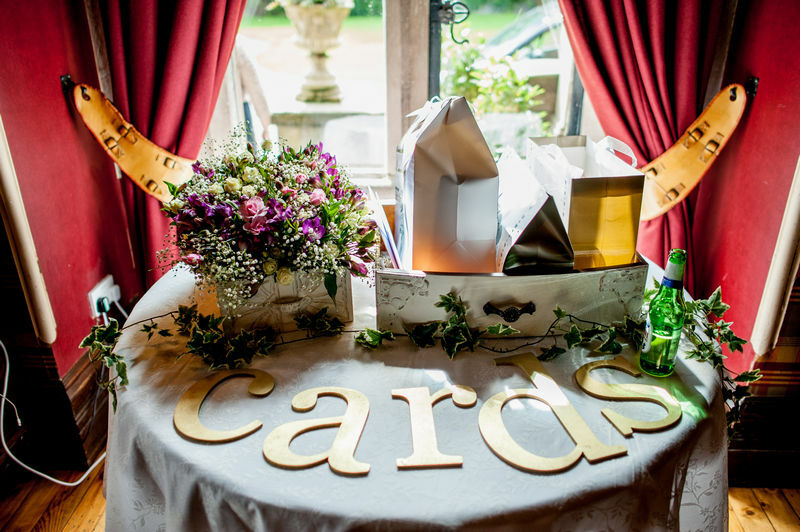 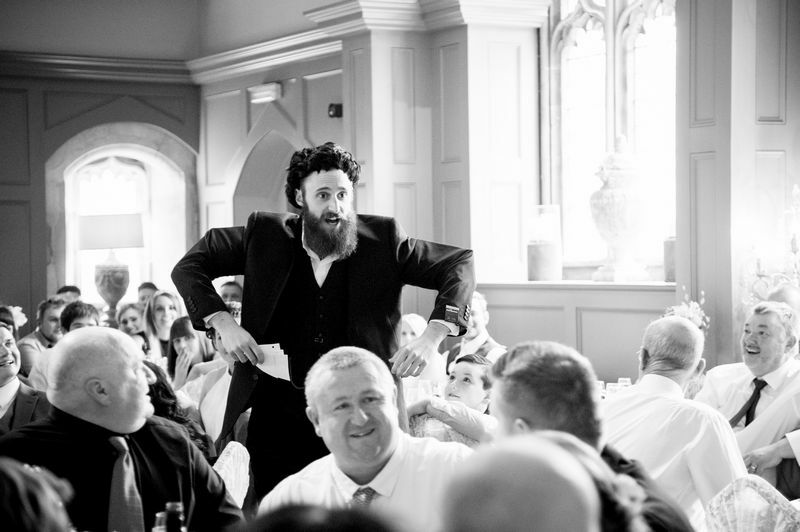 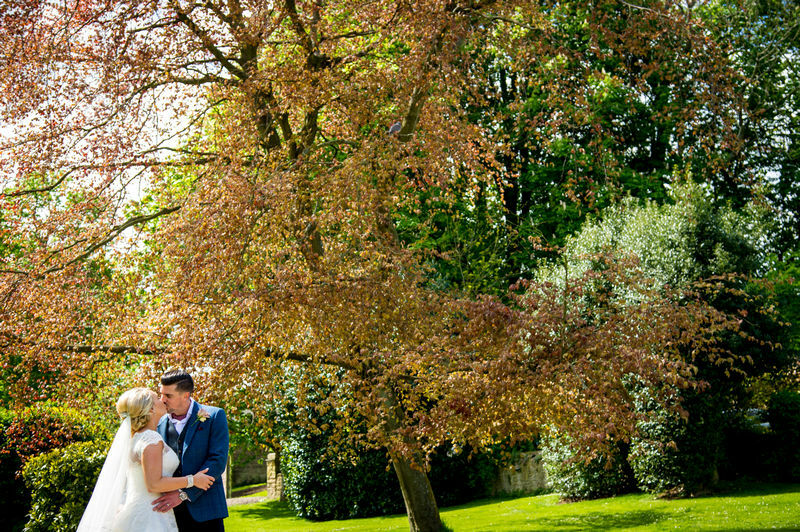 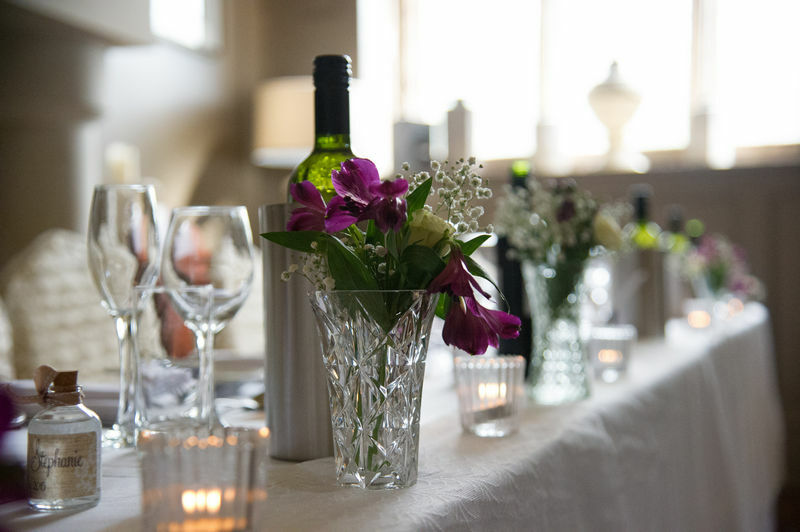 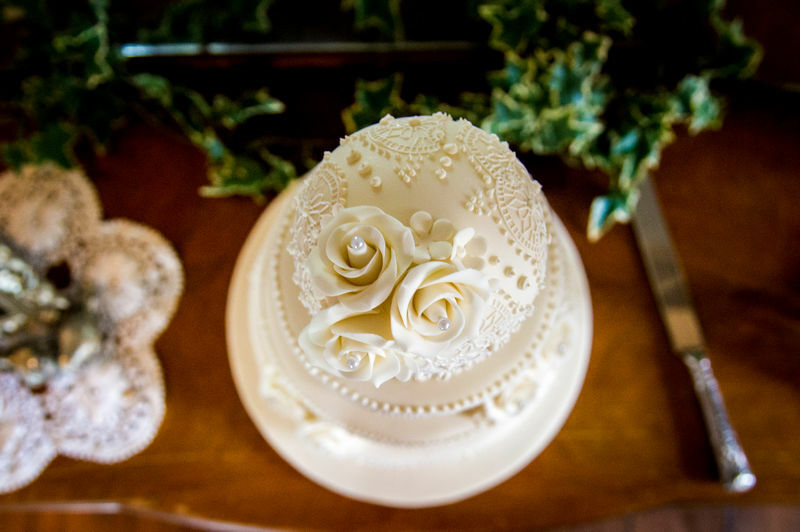 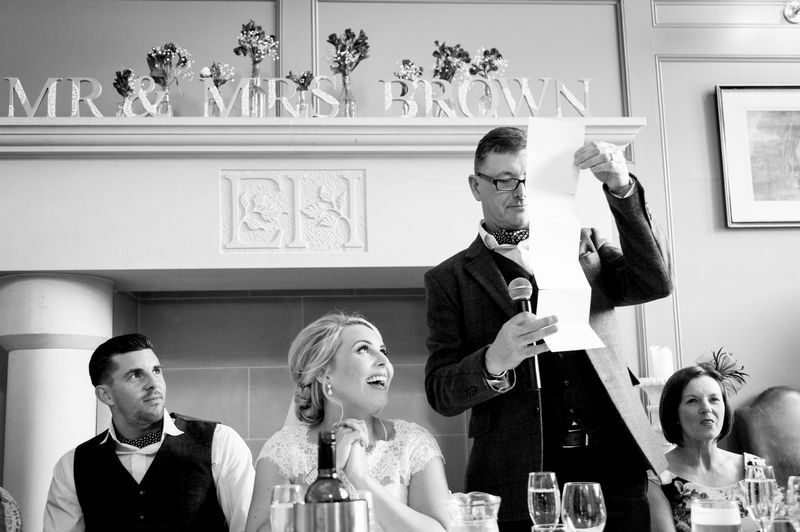 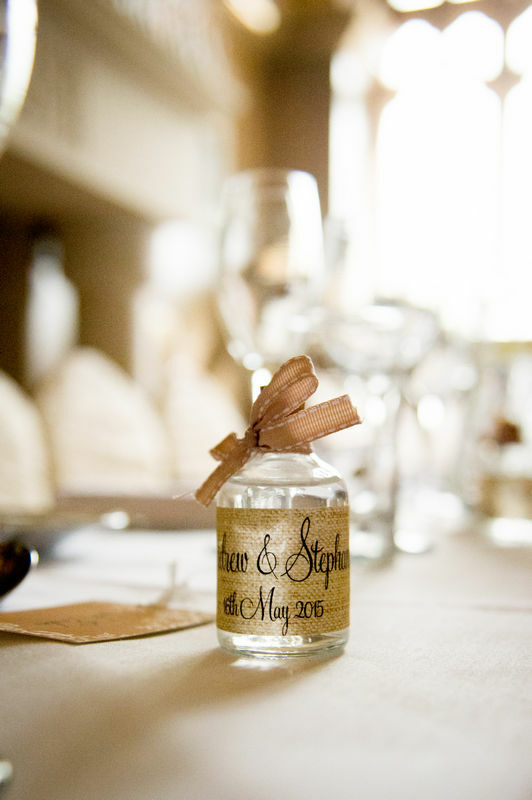 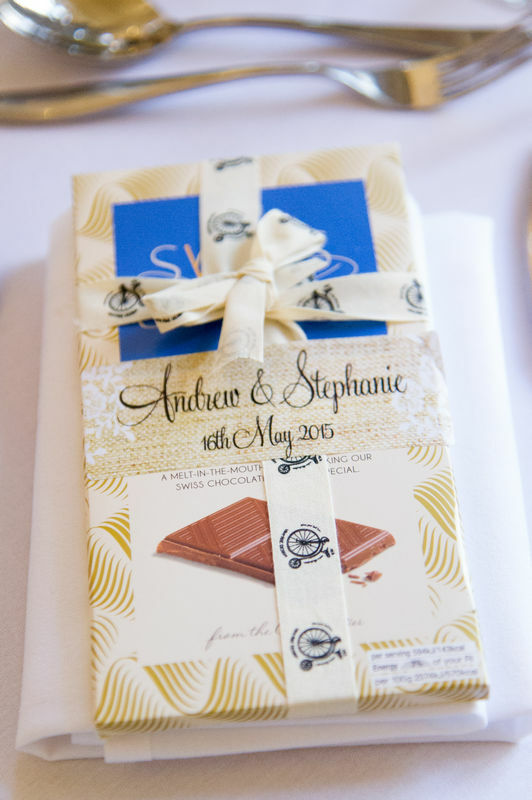 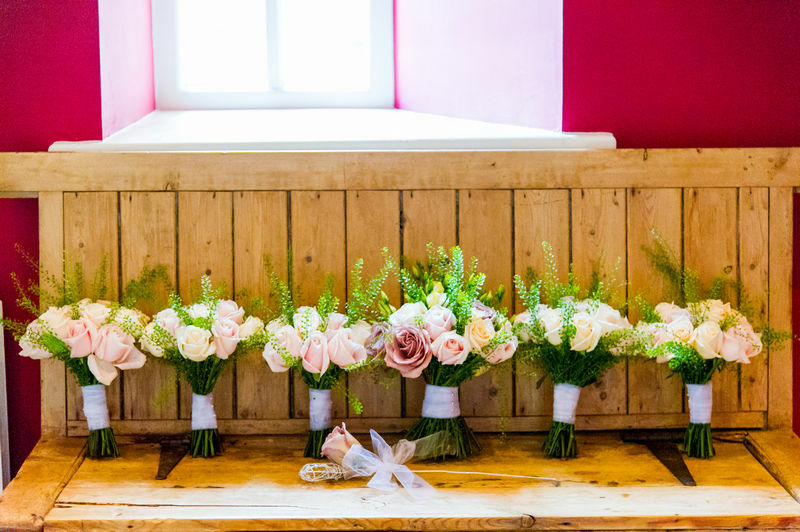 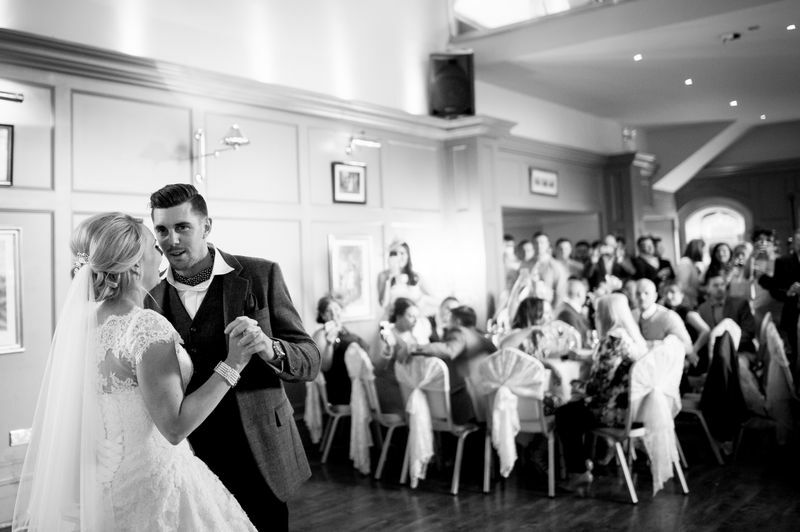 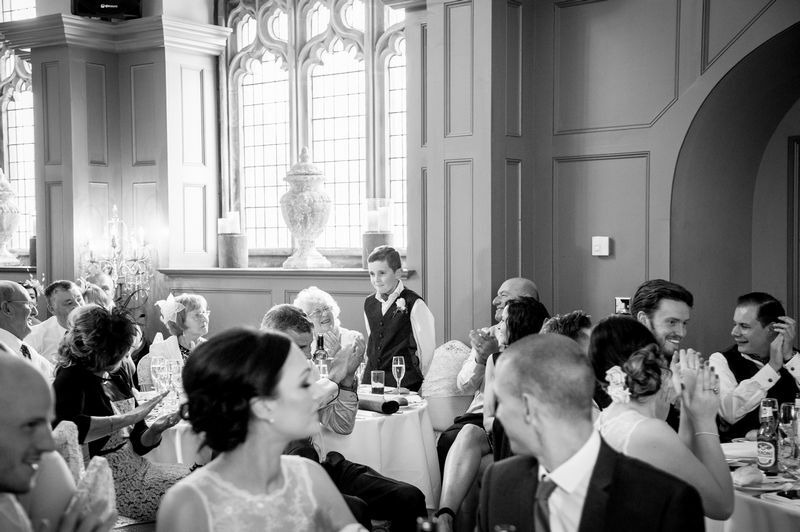 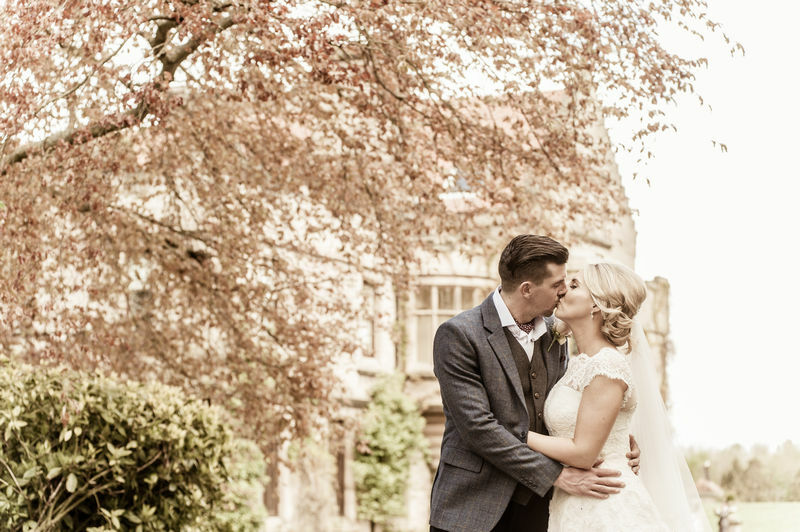 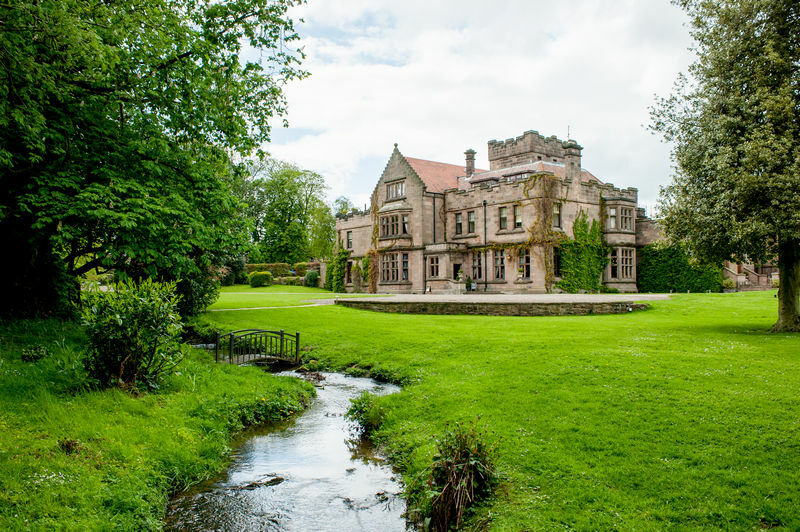 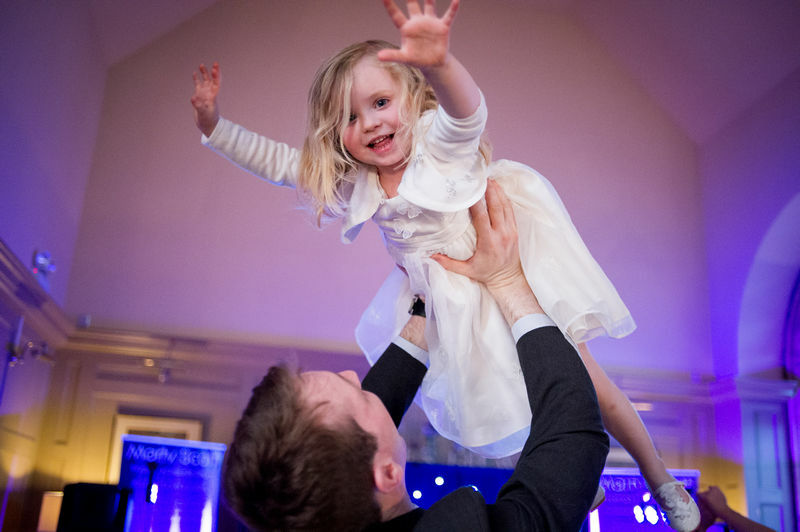 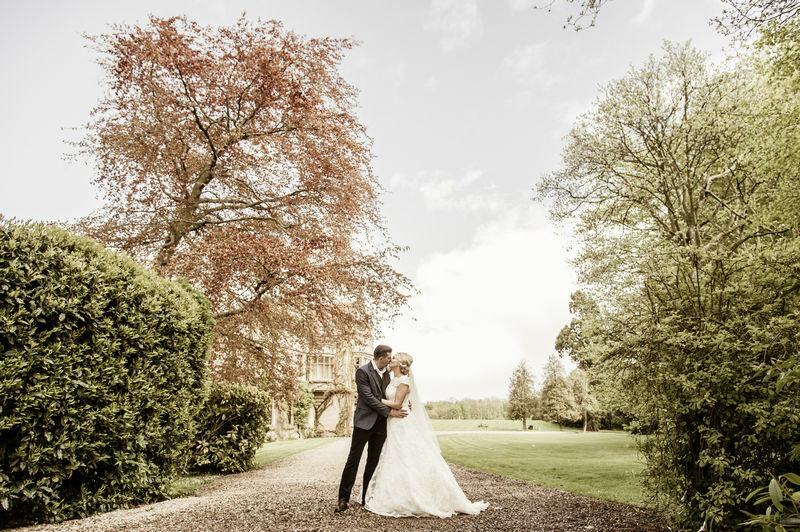 Ellingham Hall Wedding Photography featuring Stephanie and Andrew by Avant Garde Photography. 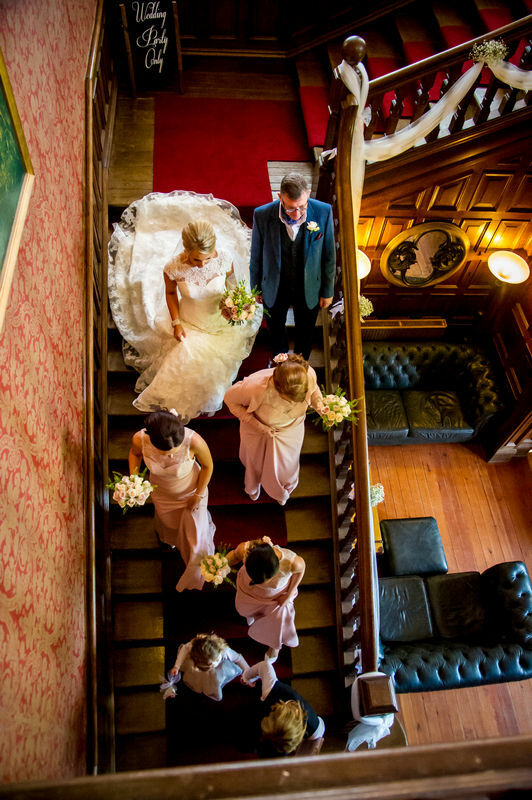 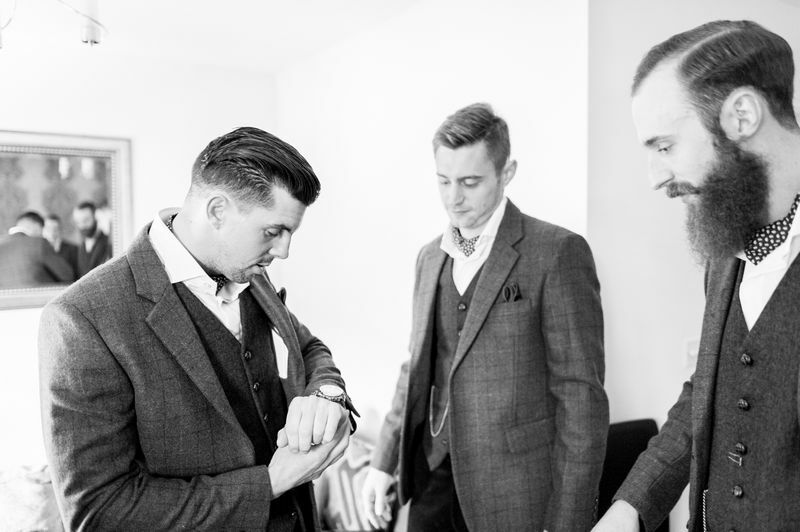 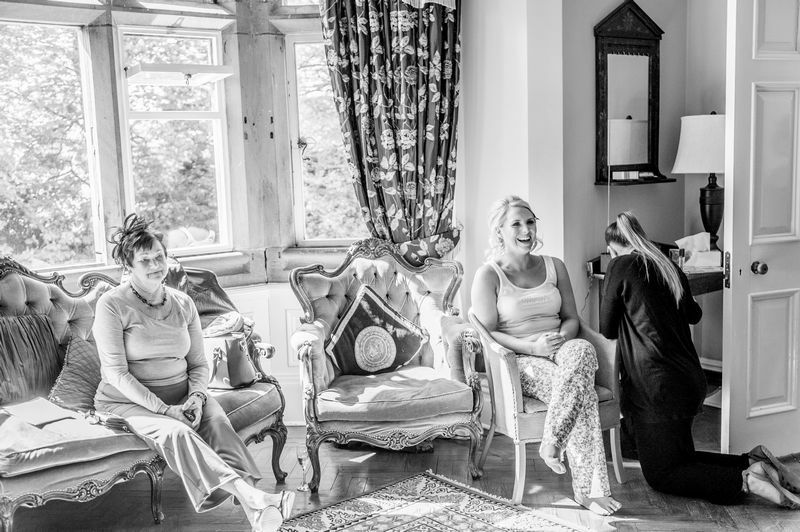 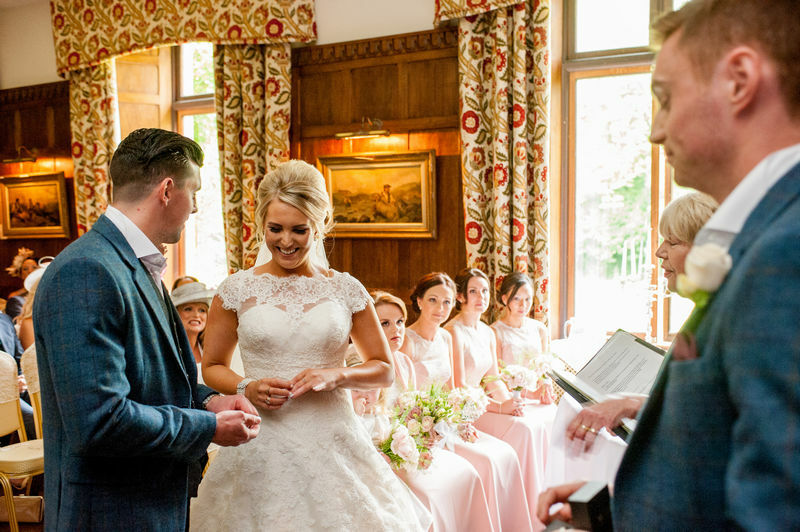 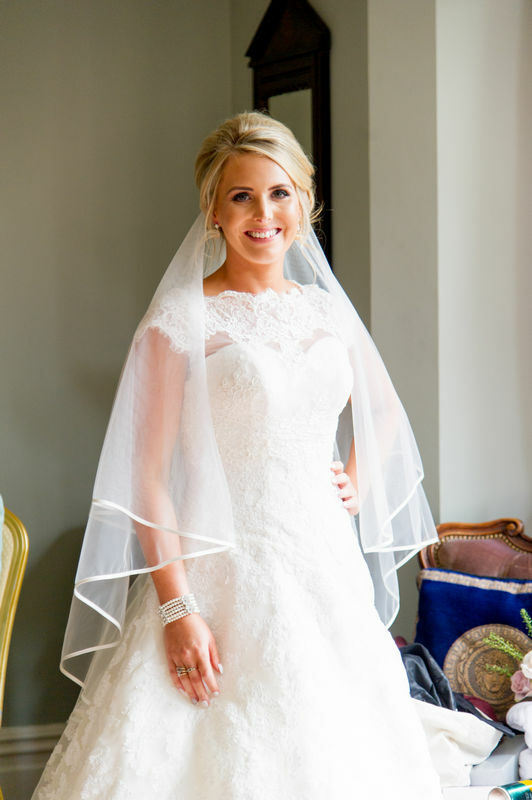 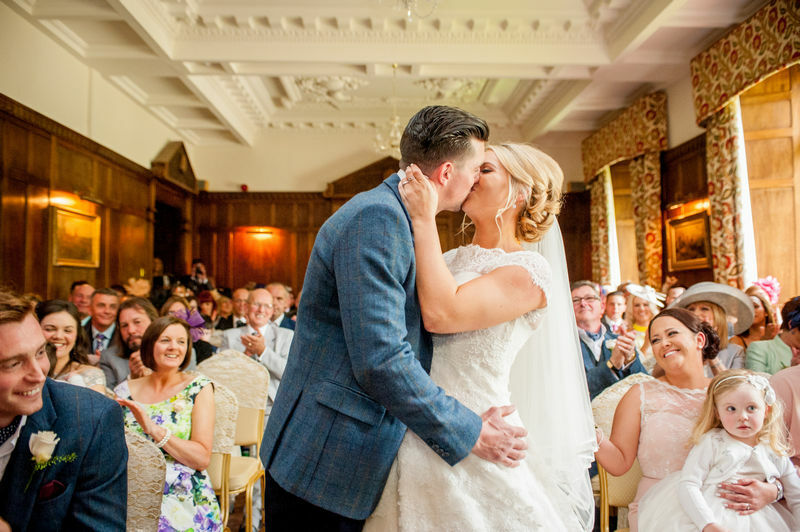 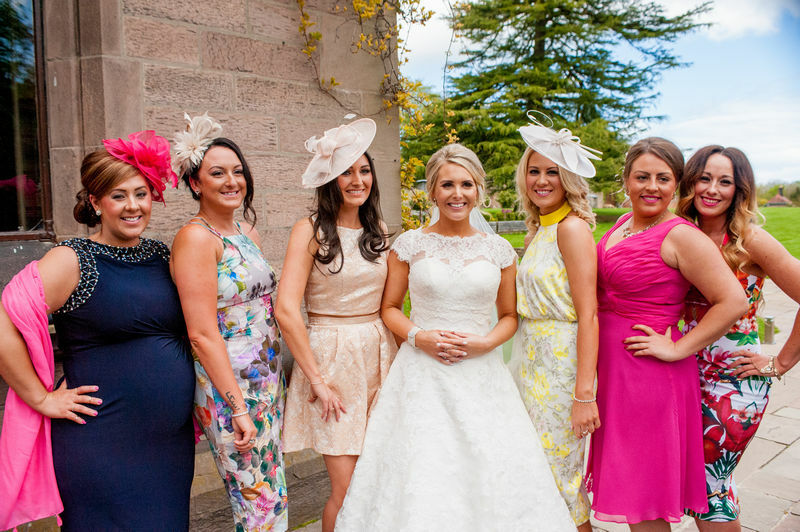 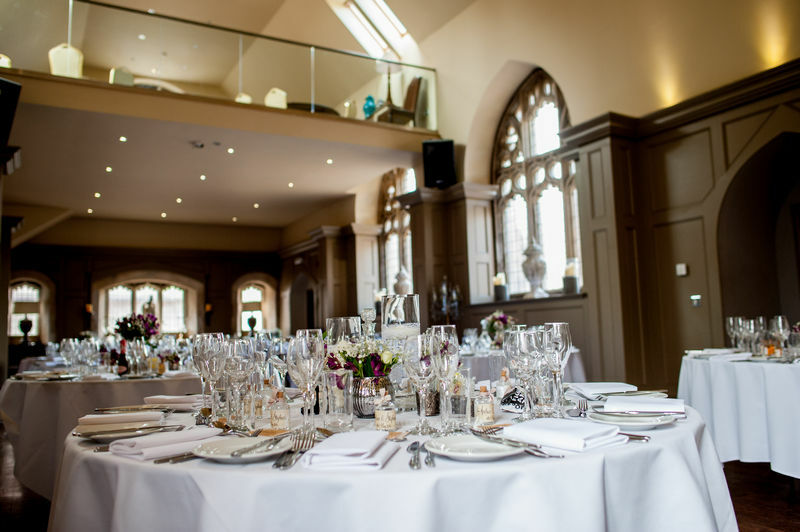 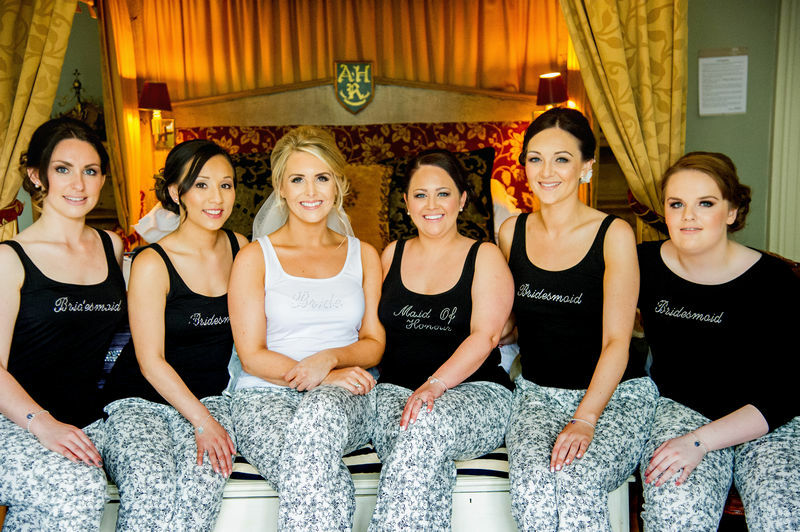 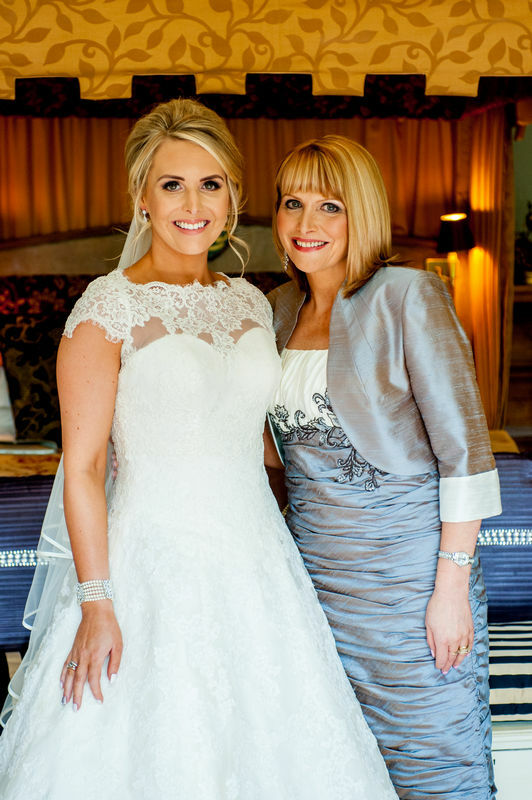 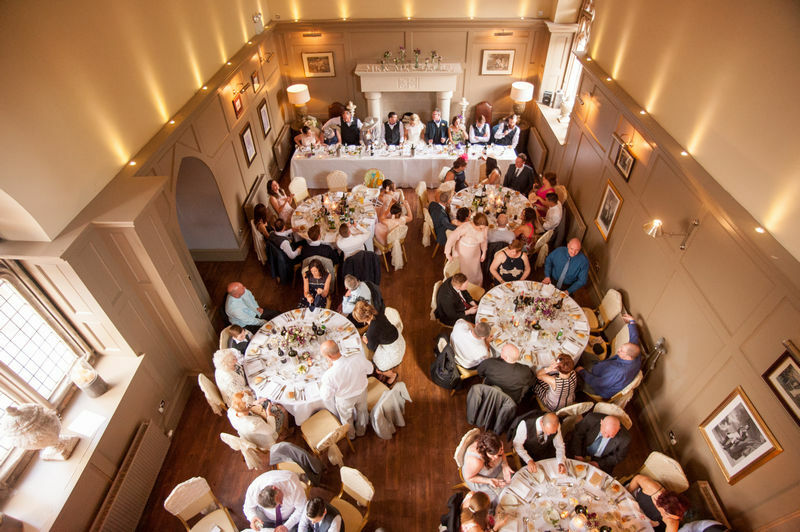 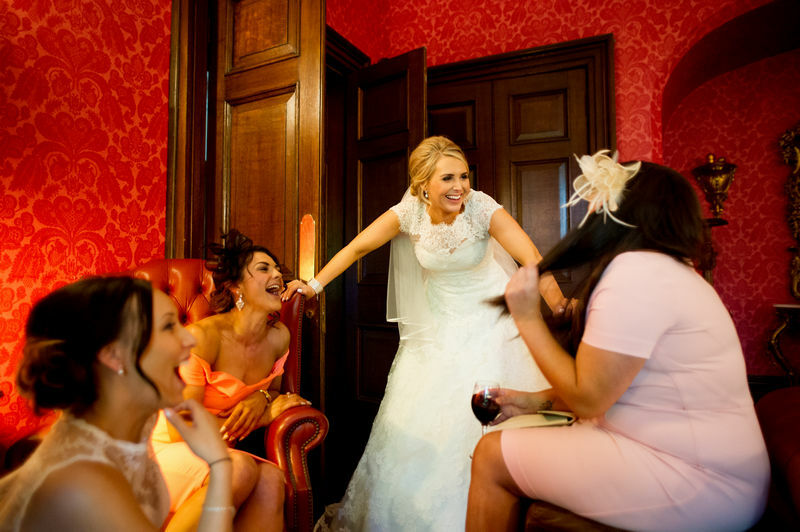 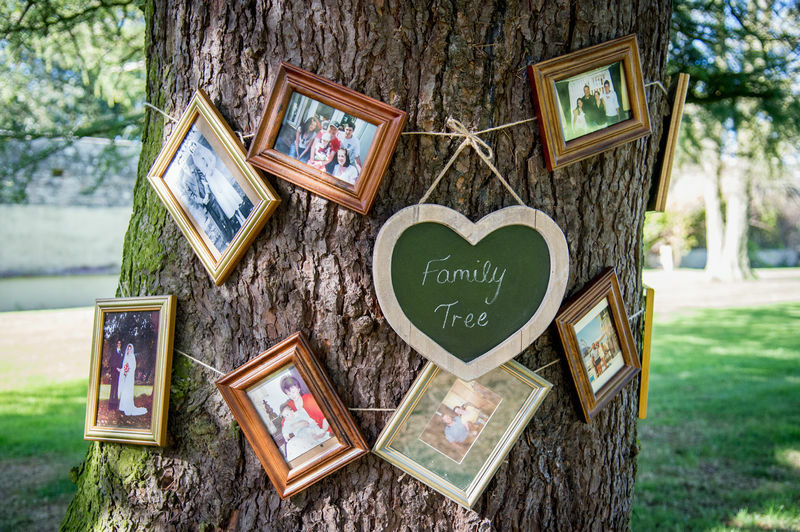 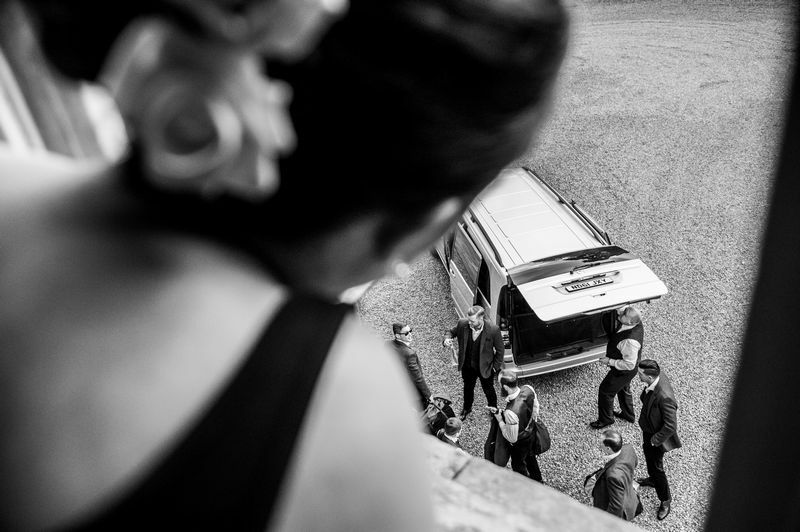 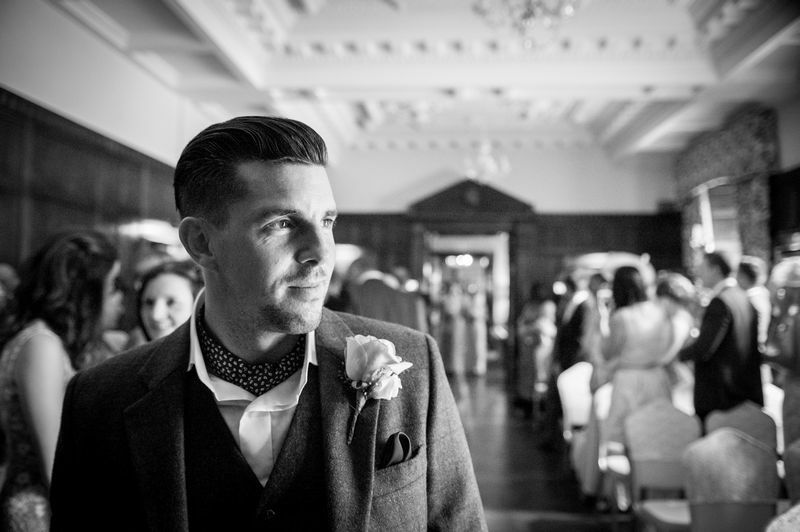 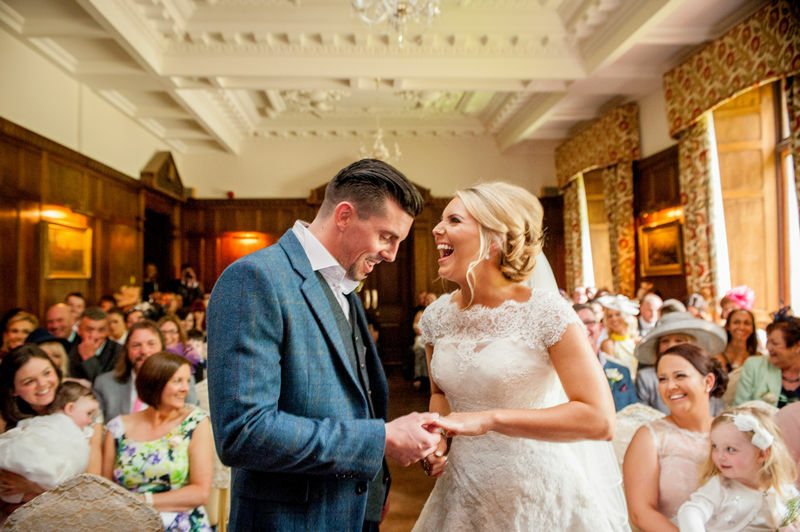 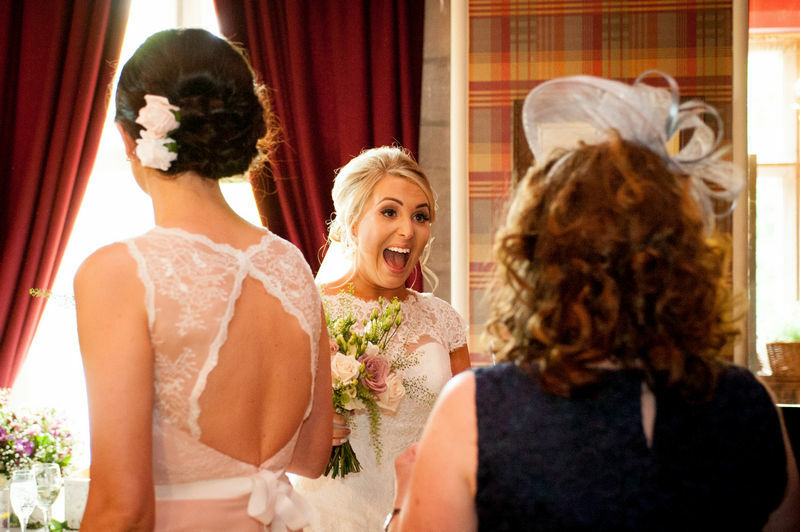 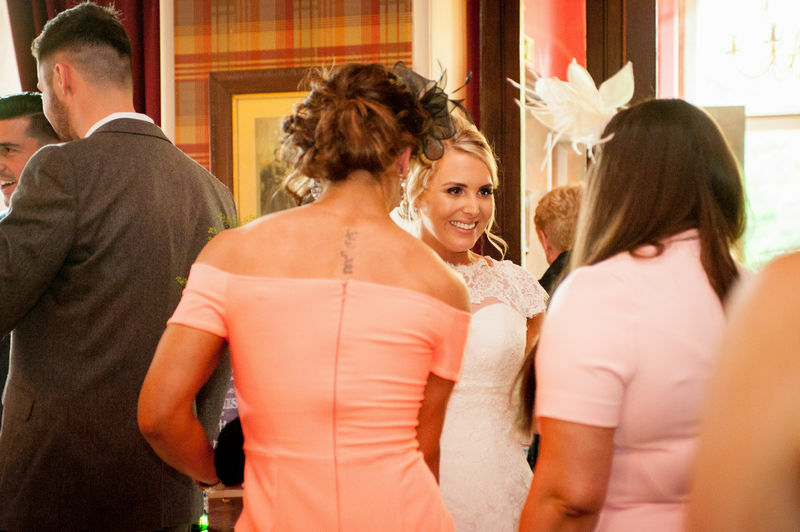 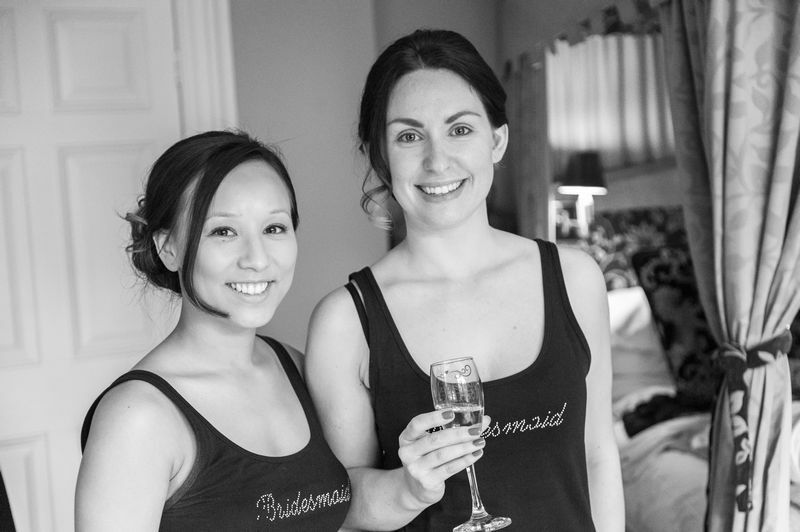 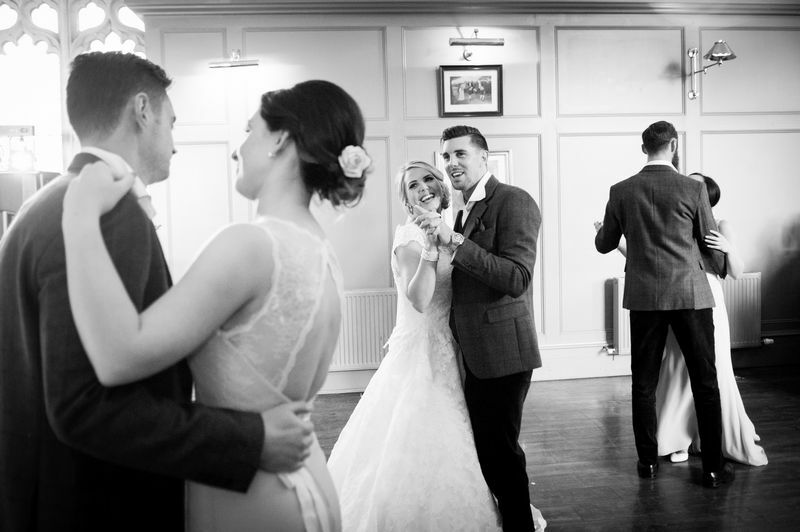 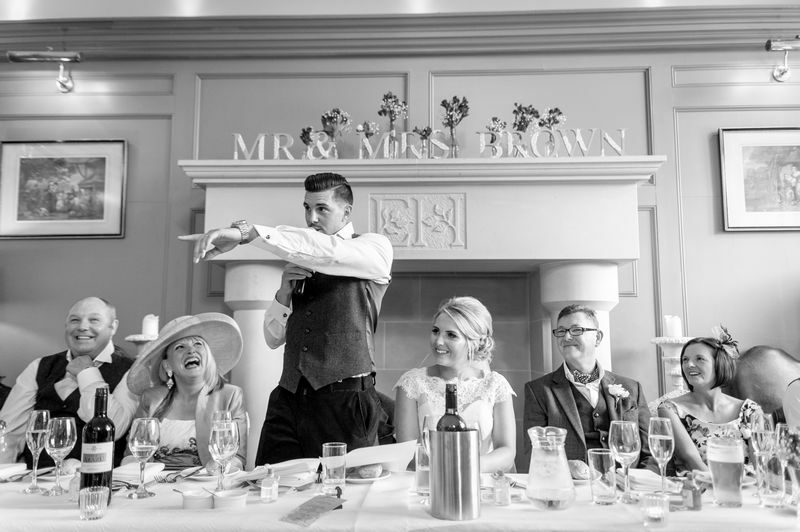 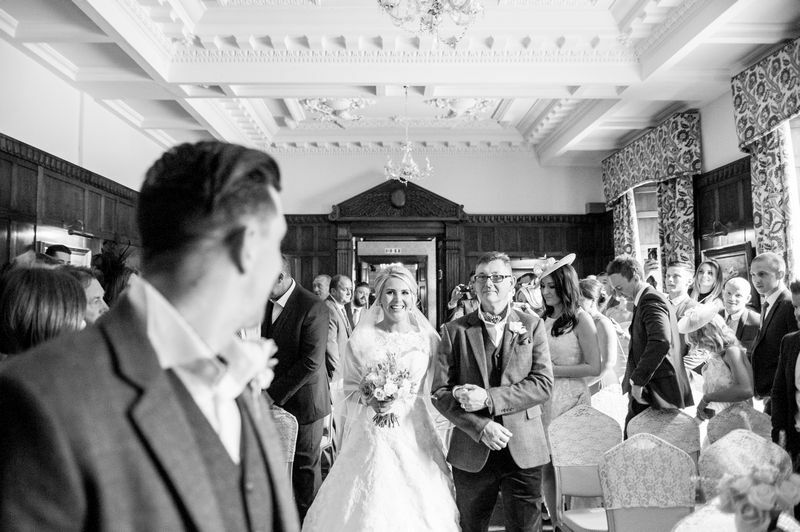 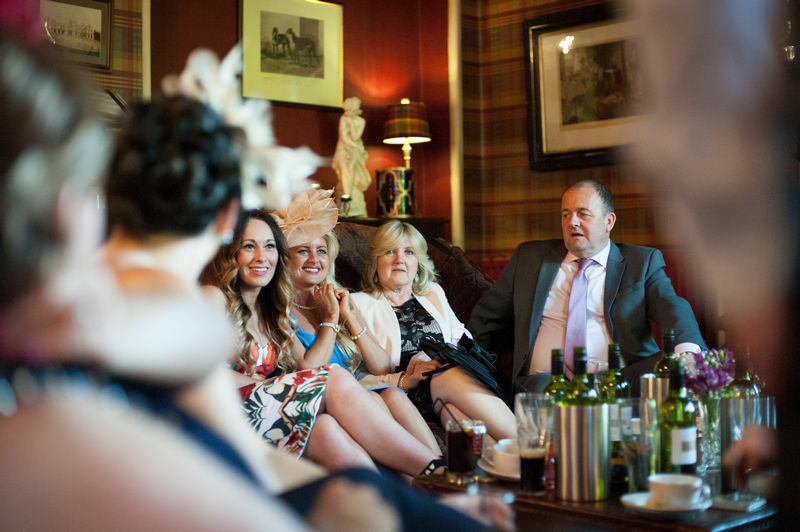 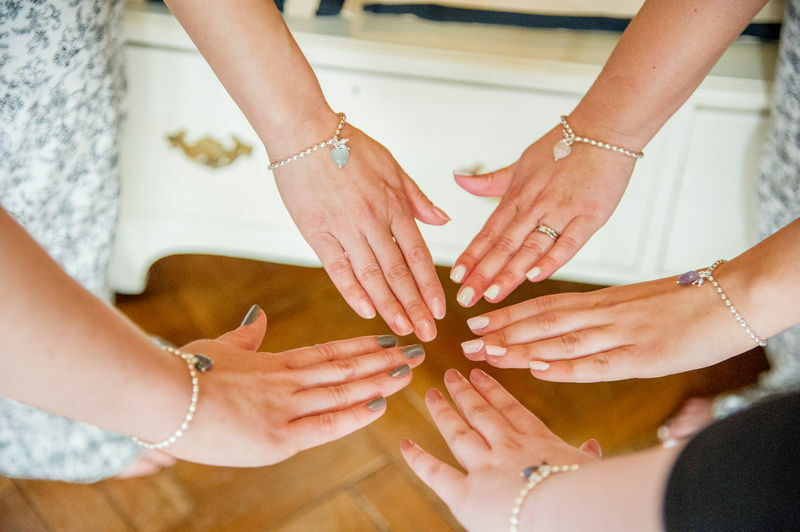 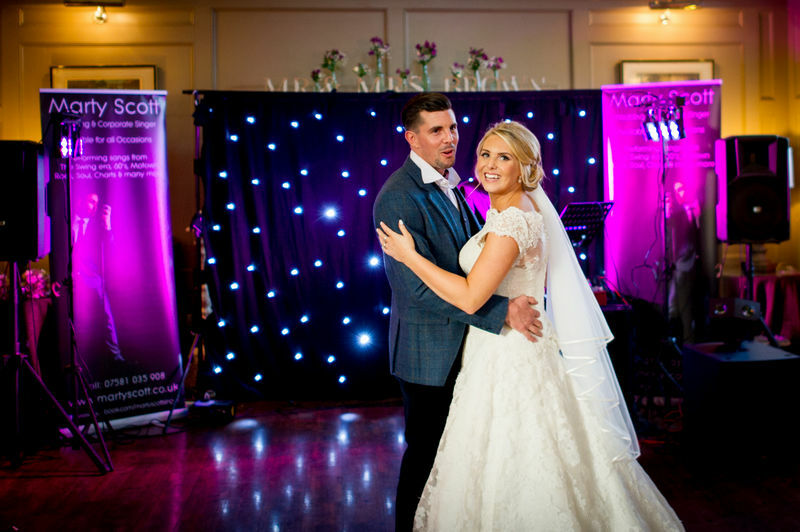 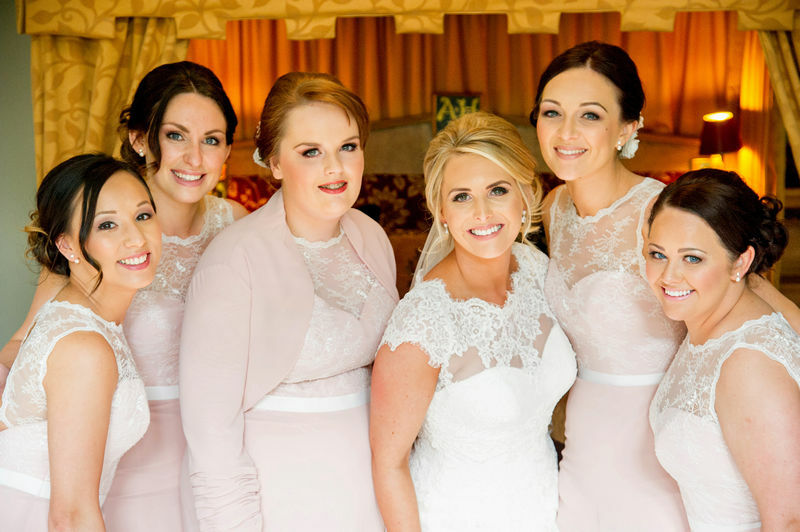 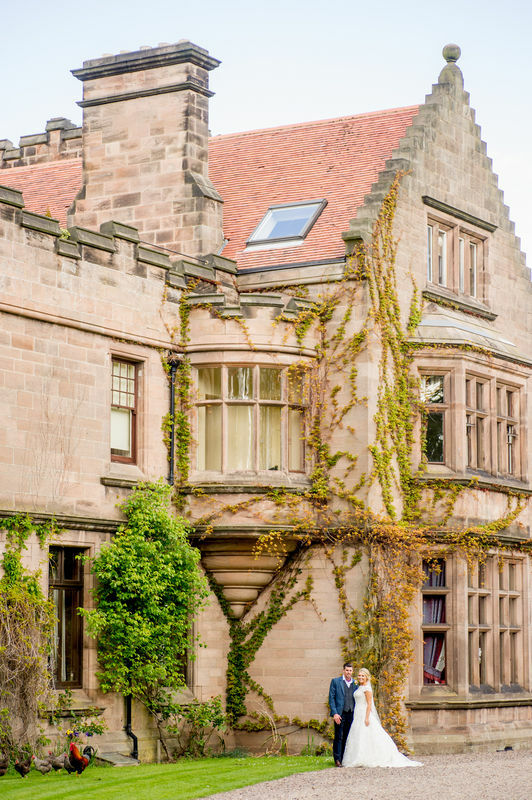 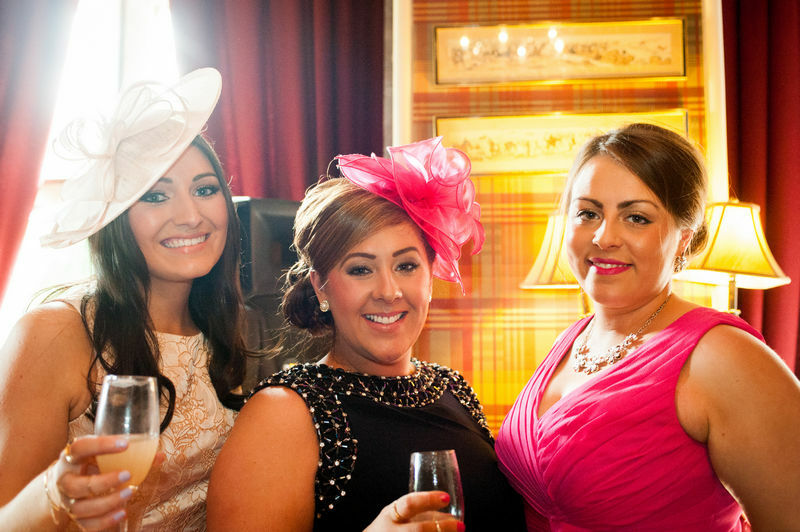 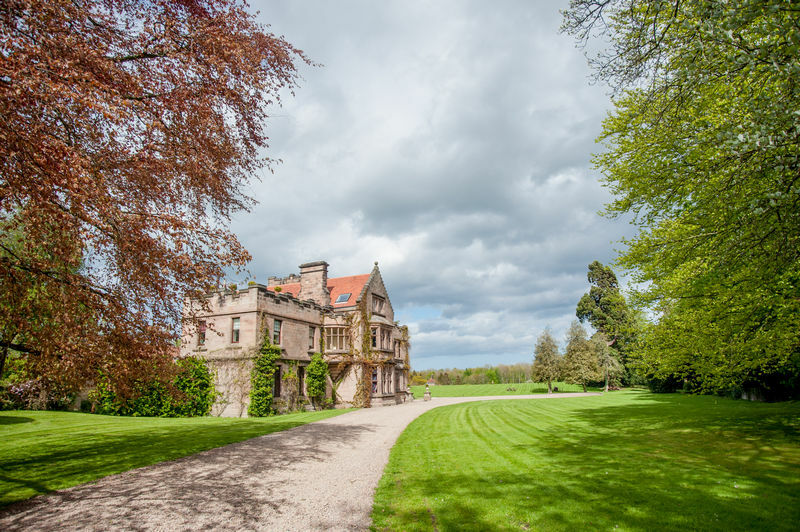 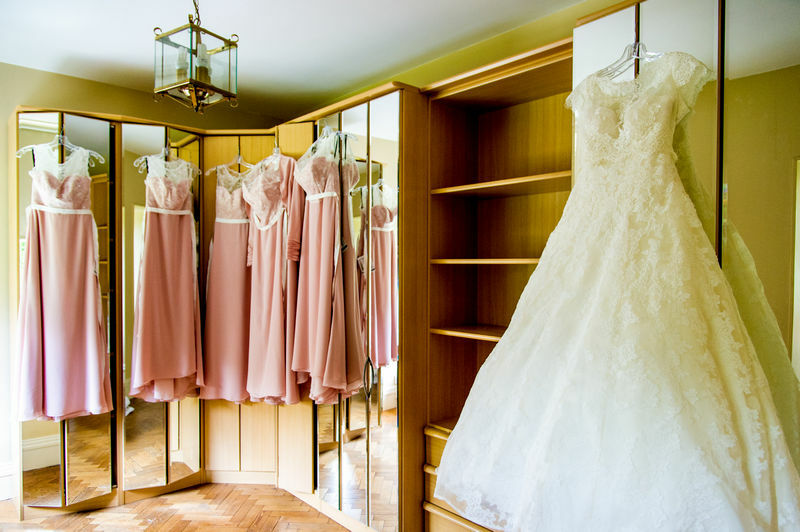 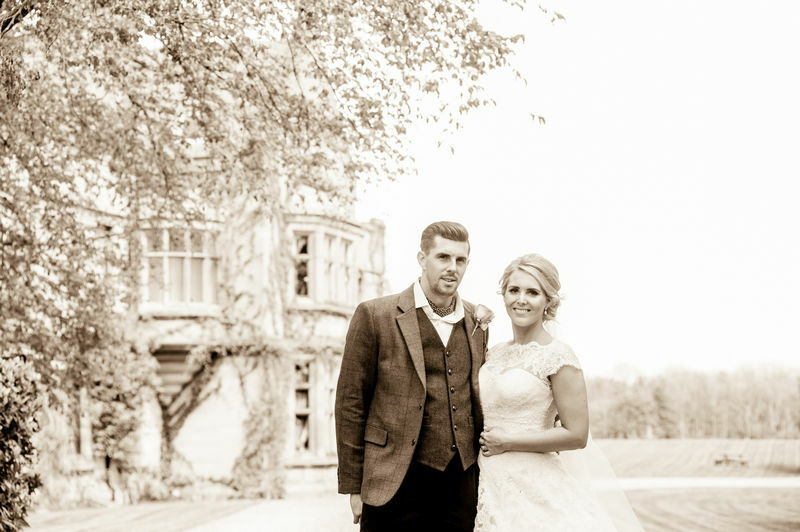 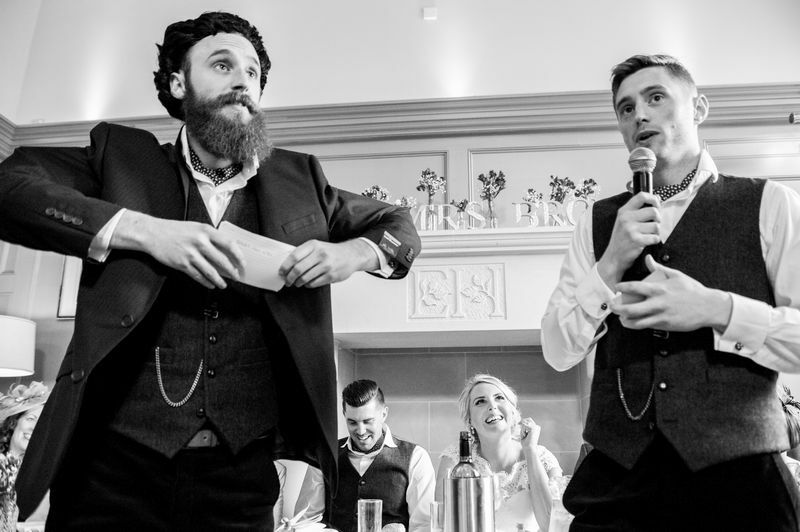 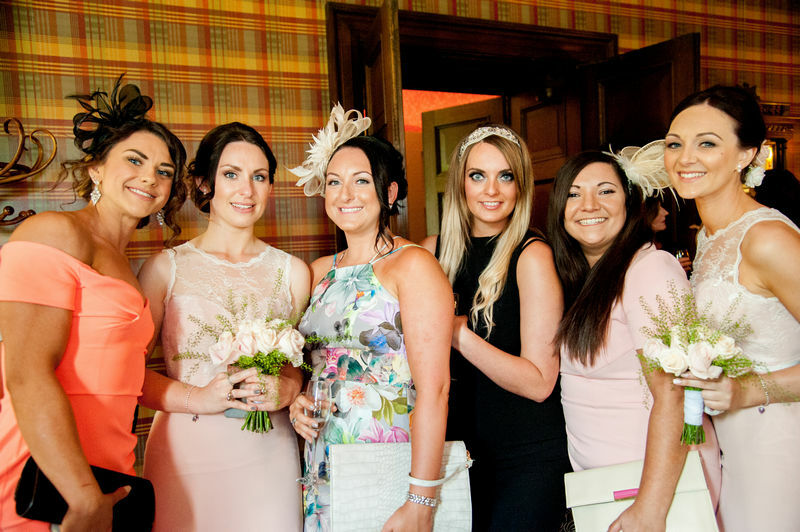 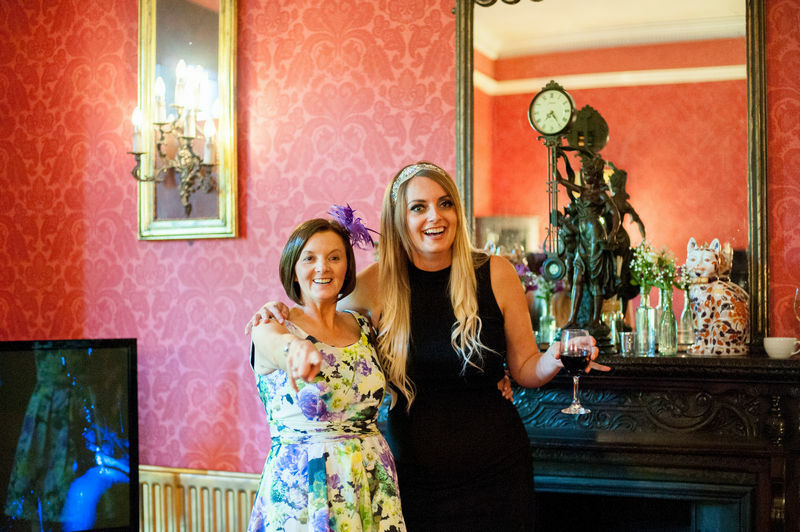 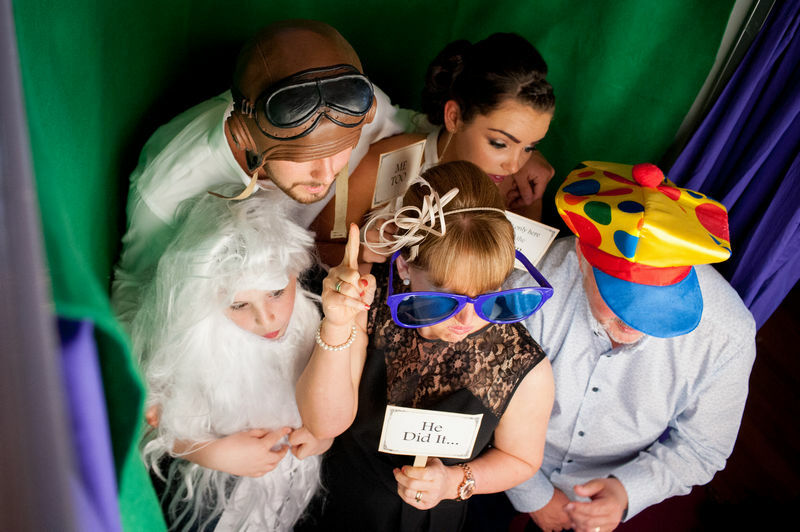 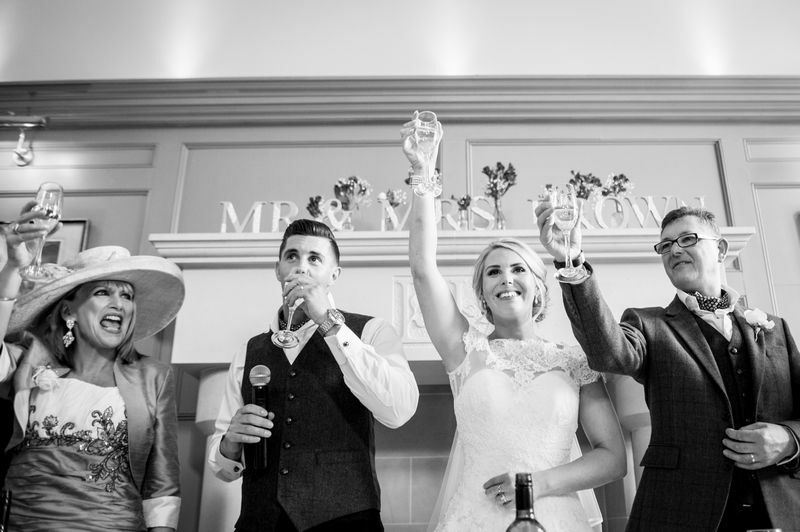 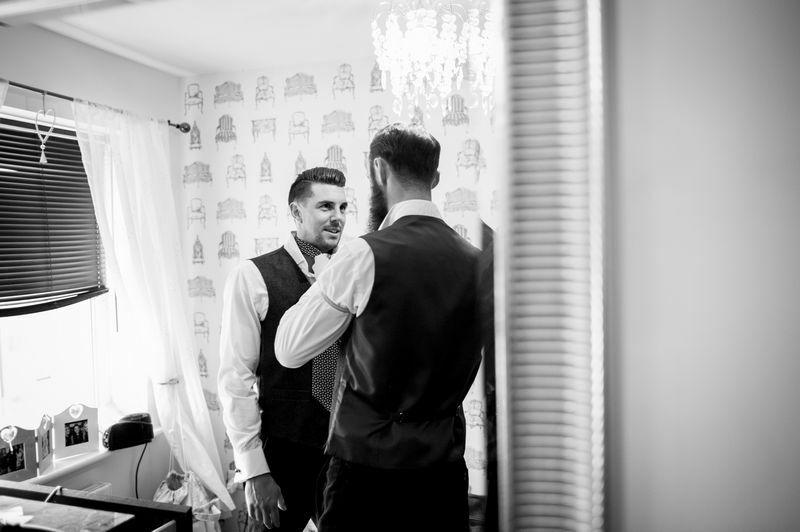 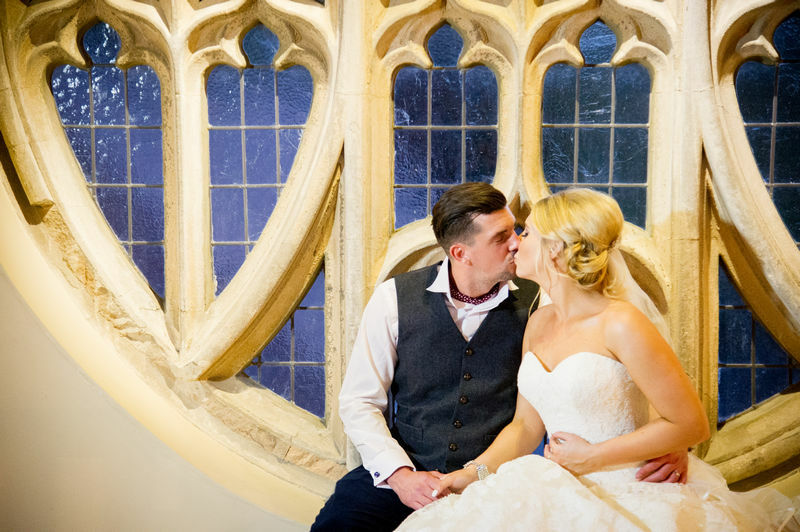 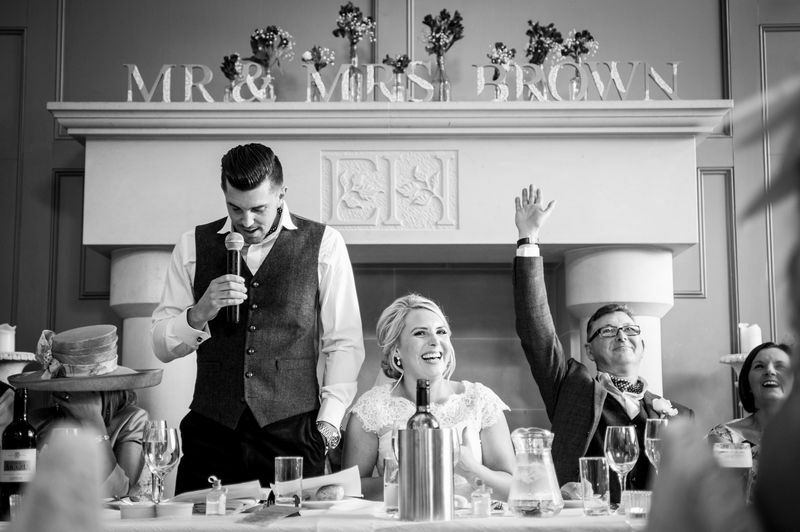 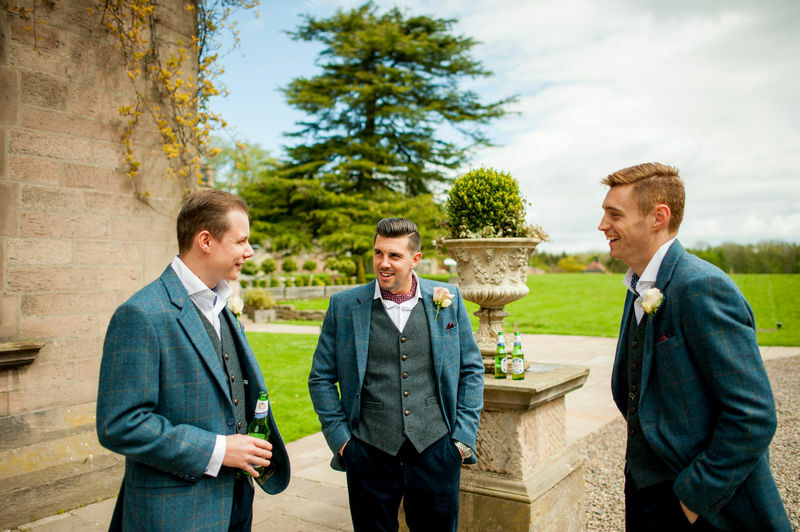 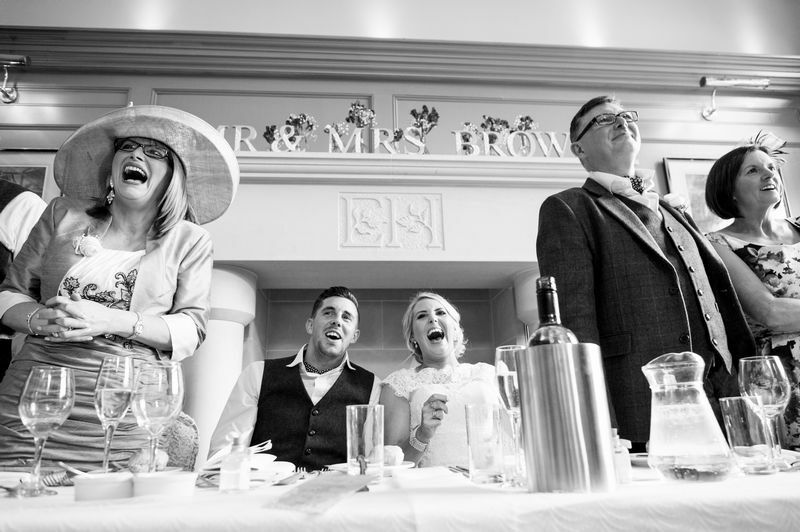 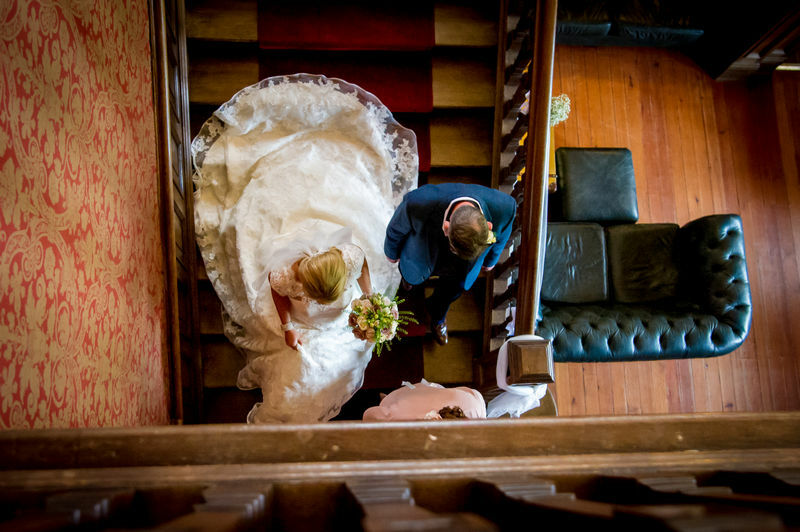 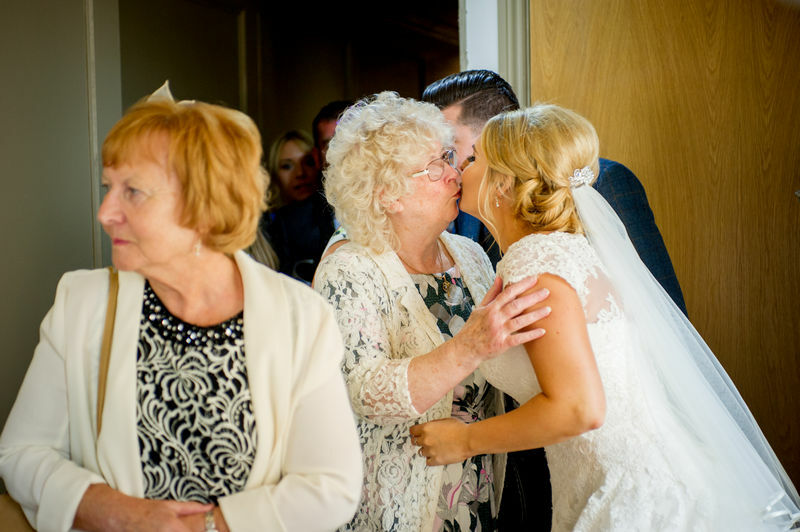 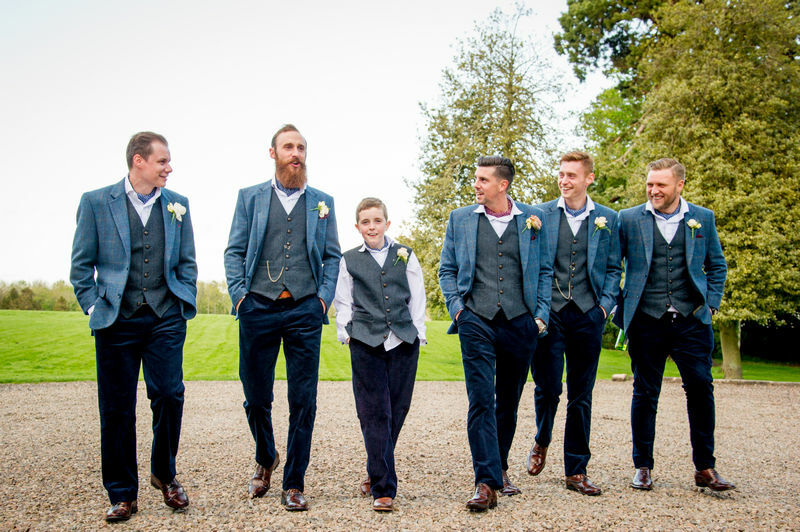 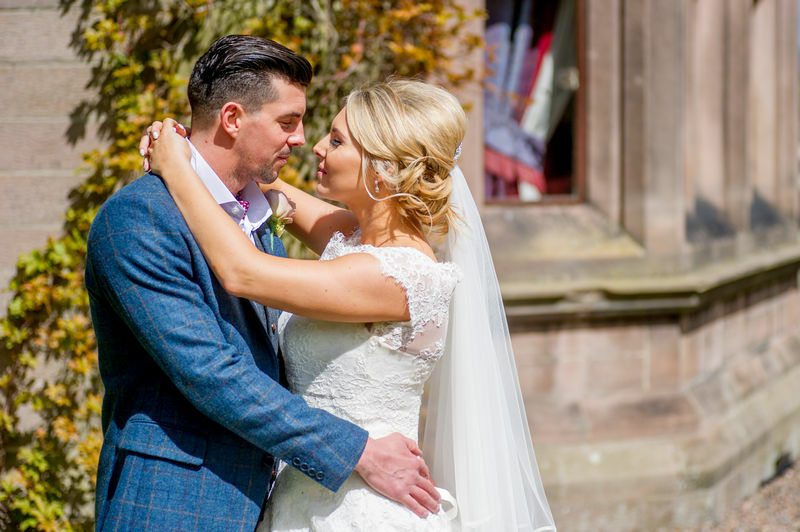 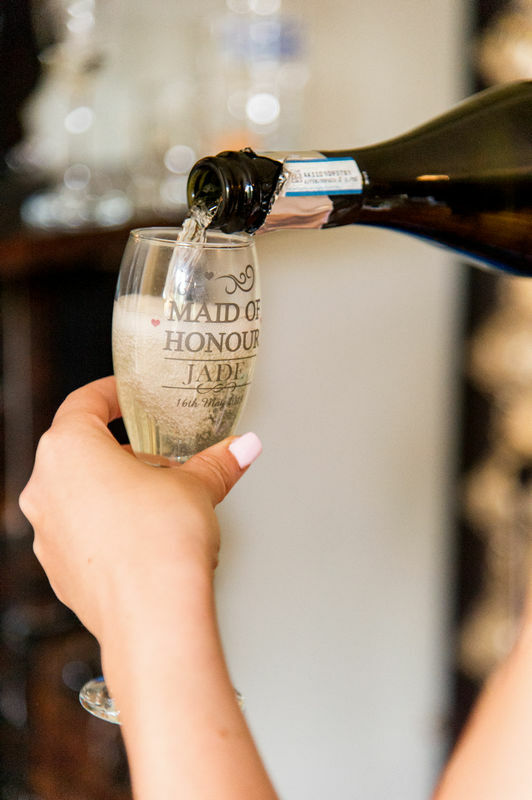 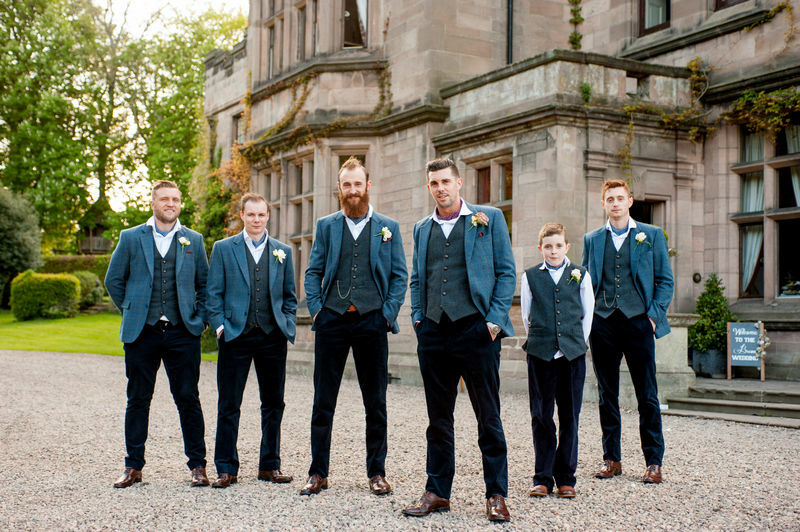 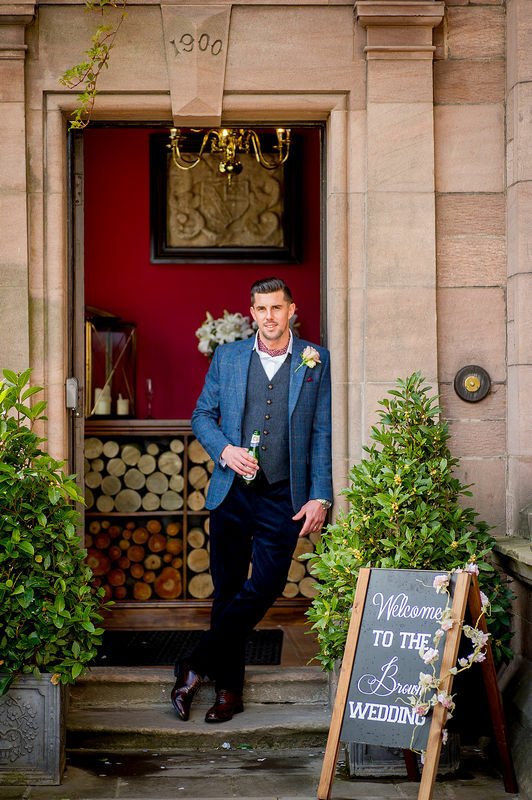 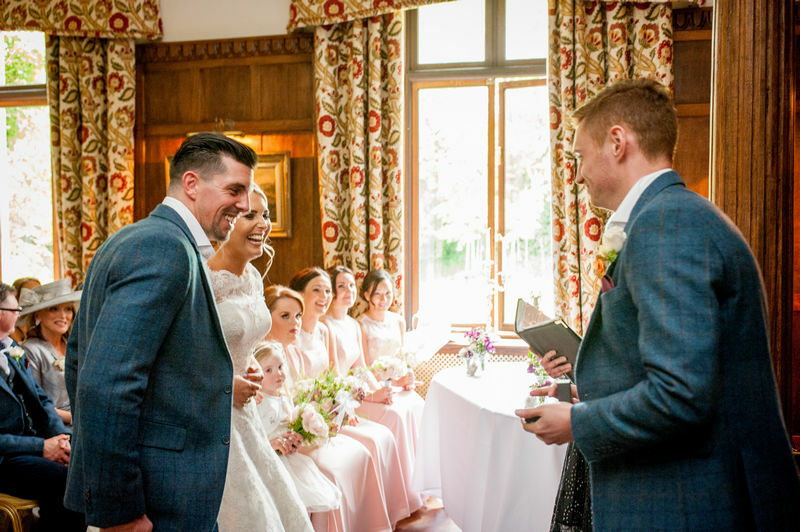 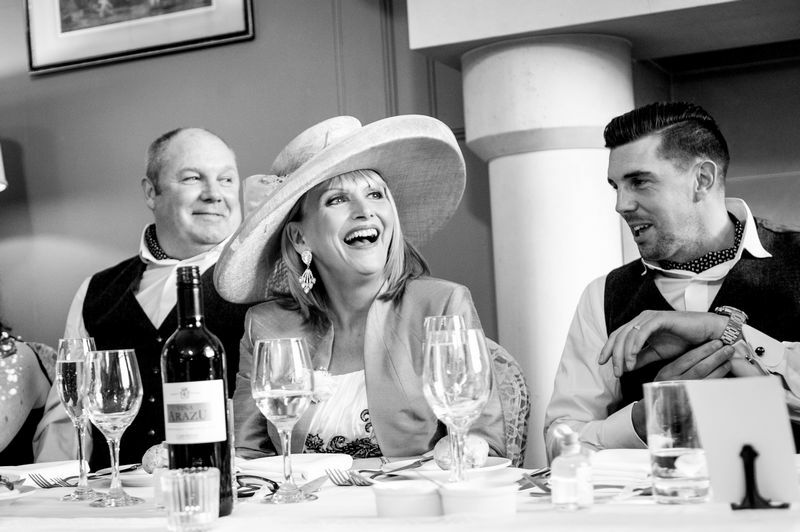 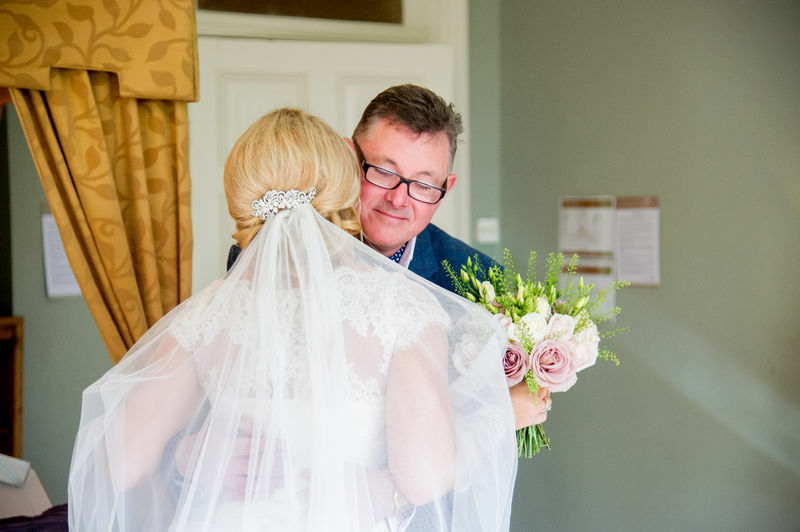 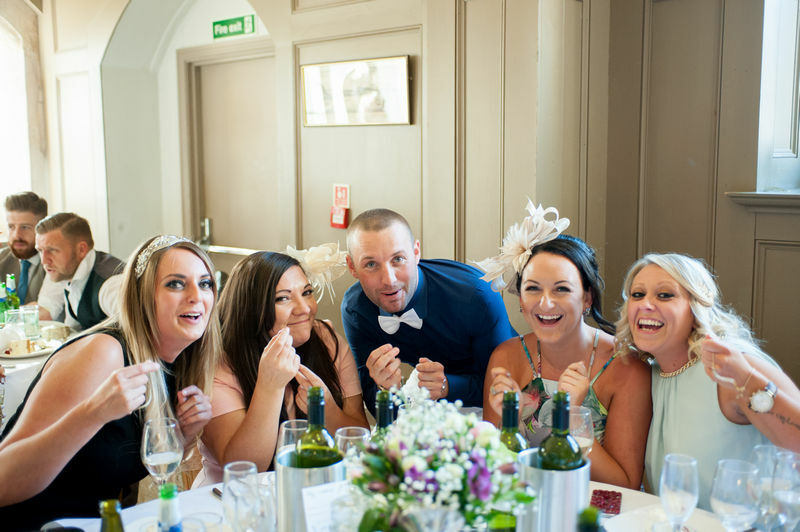 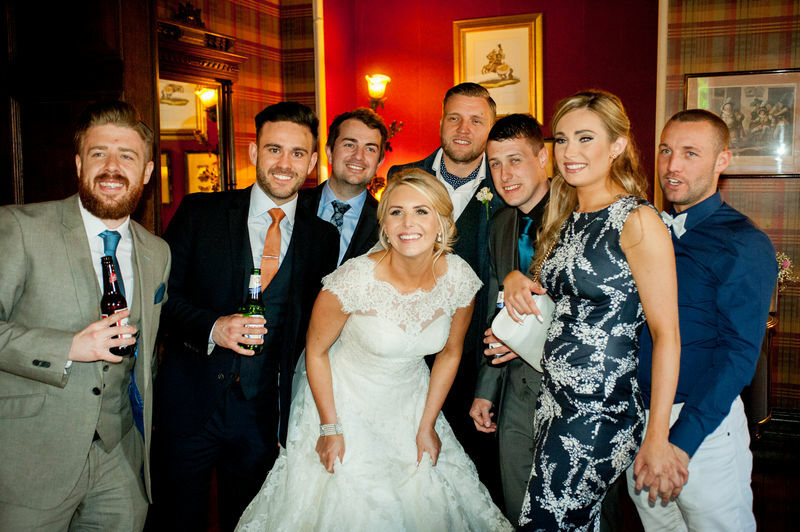 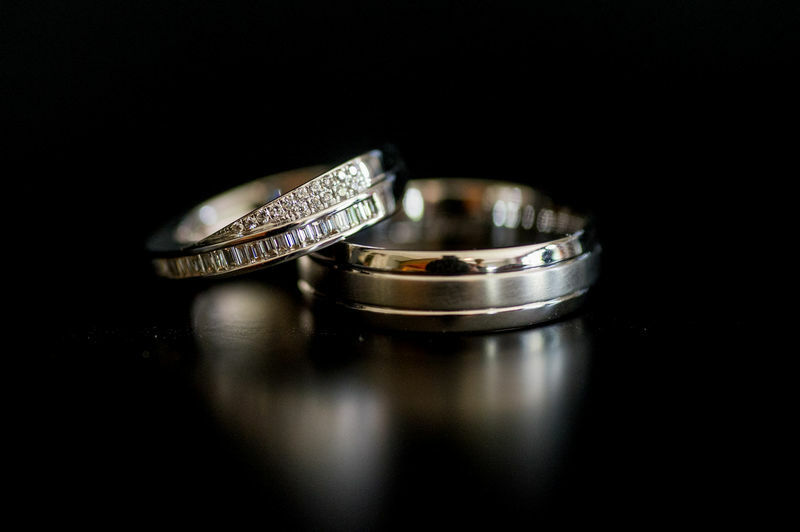 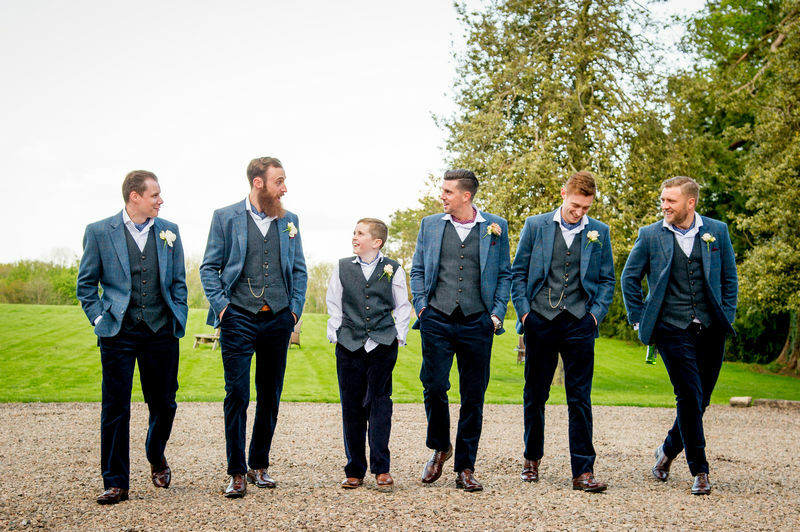 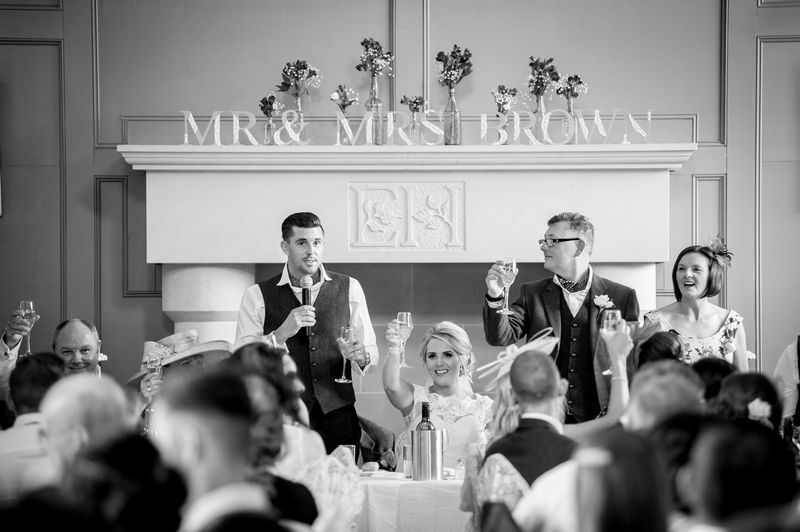 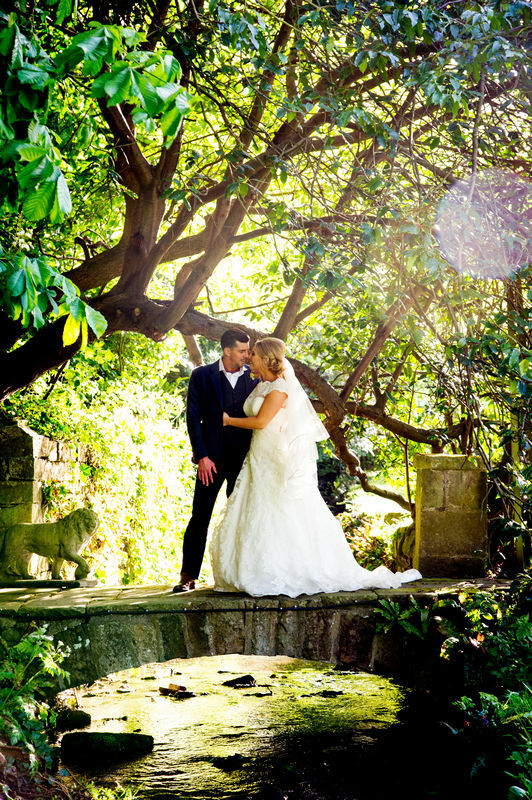 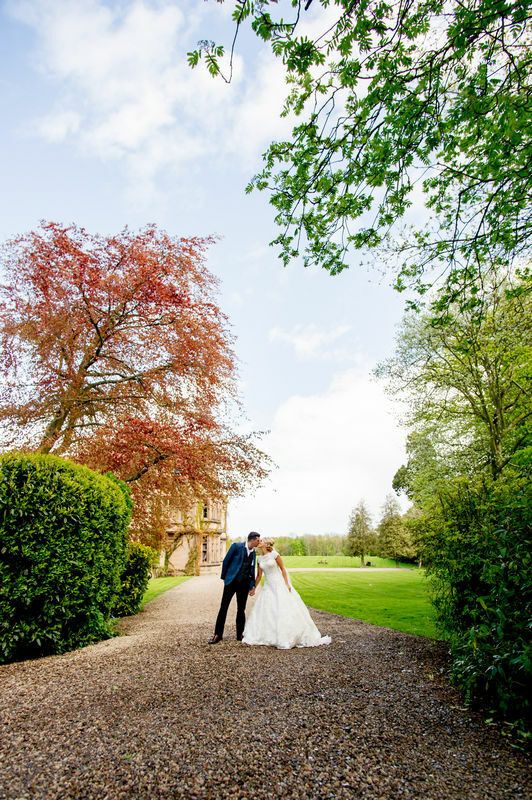 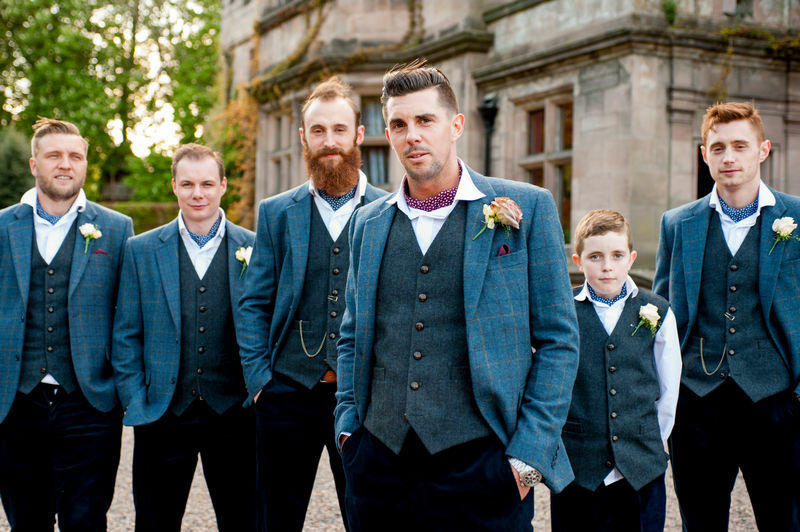 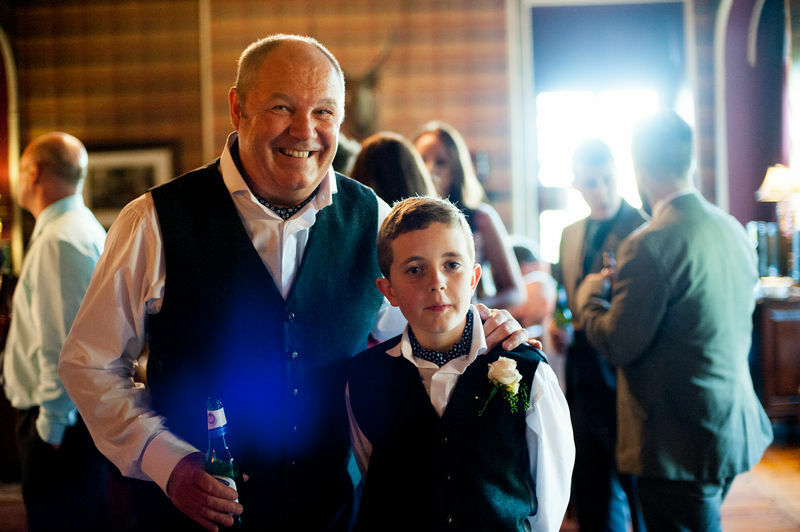 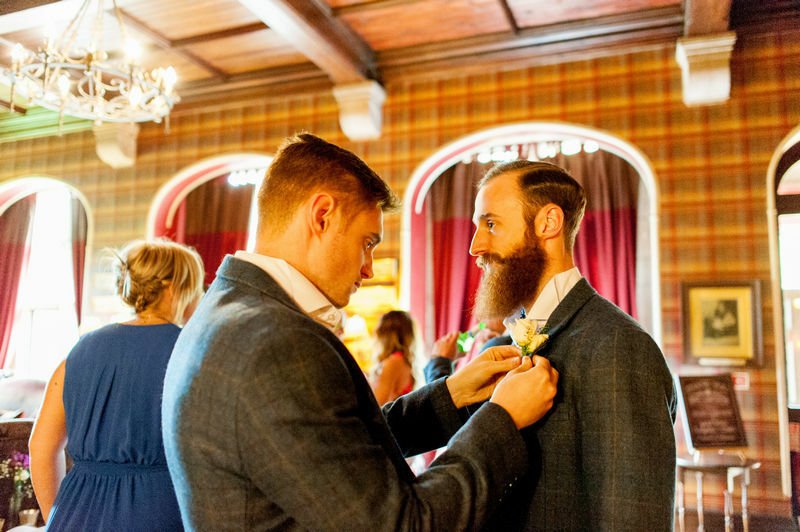 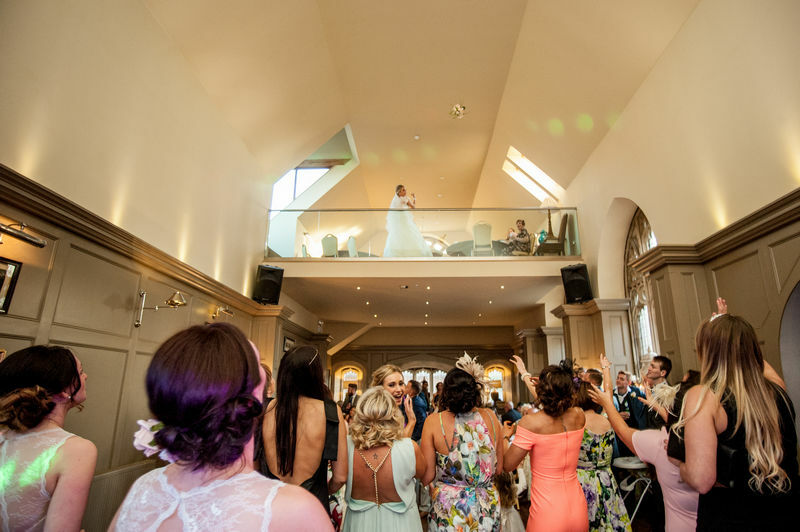 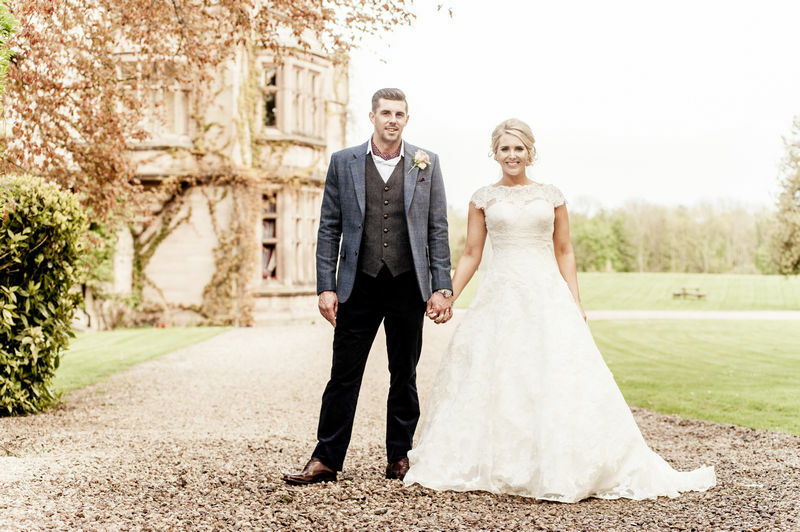 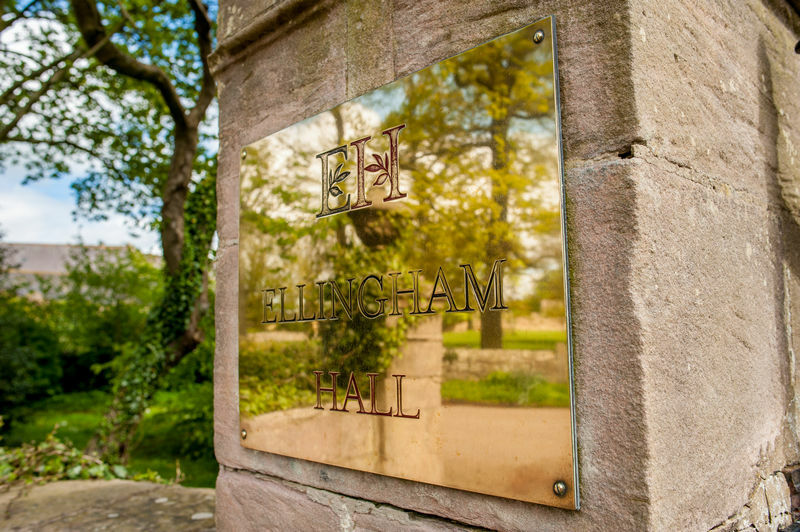 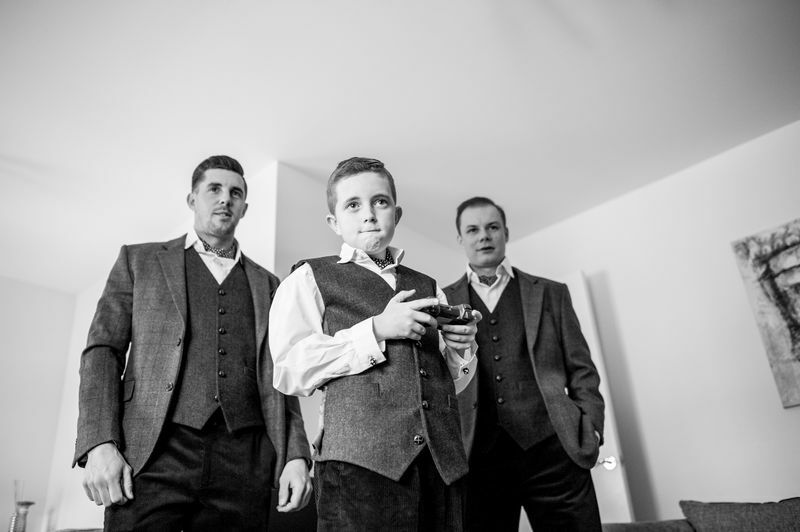 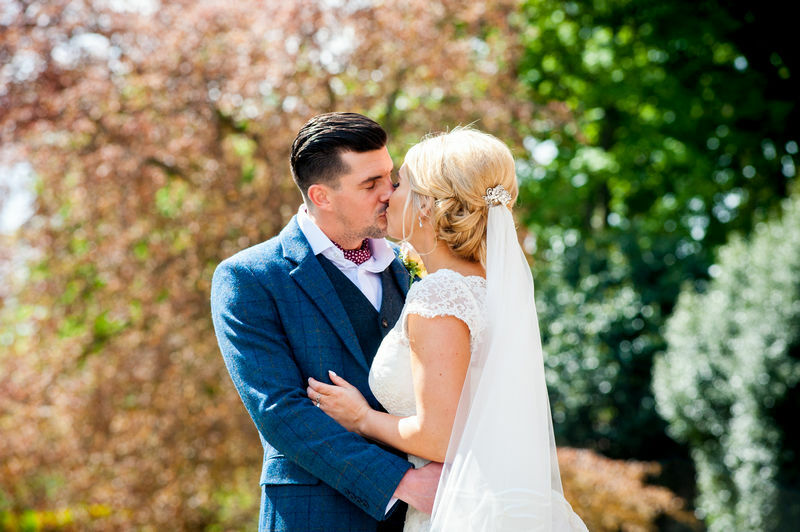 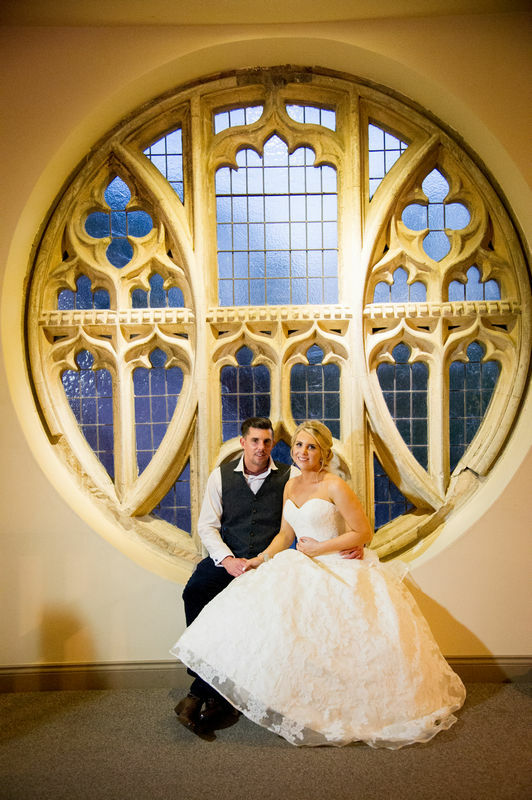 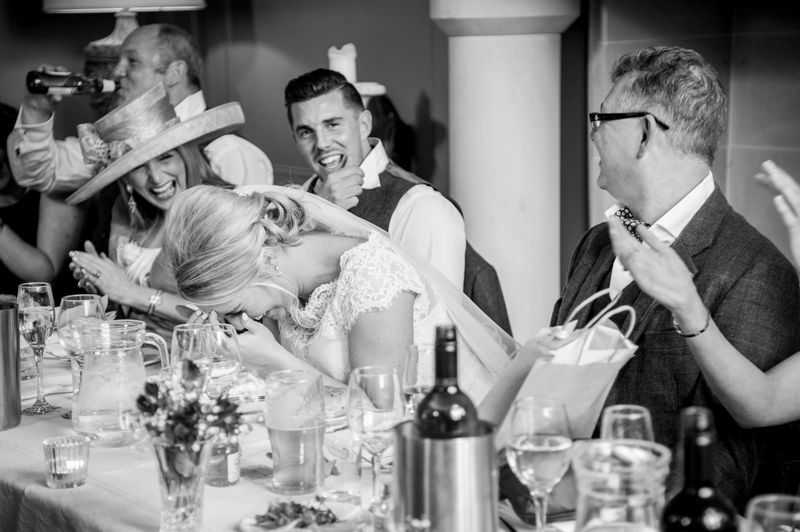 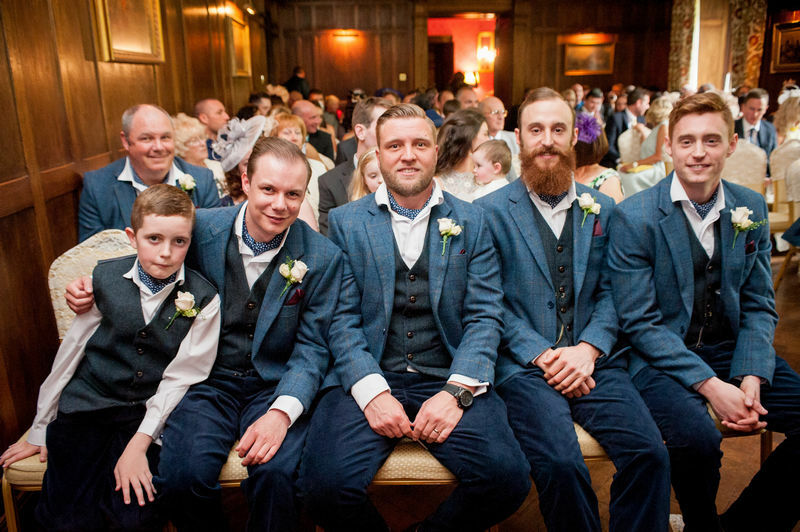 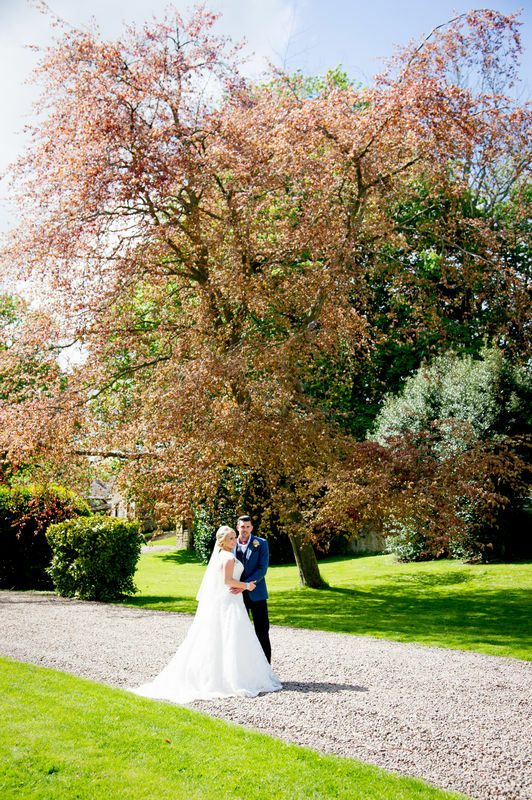 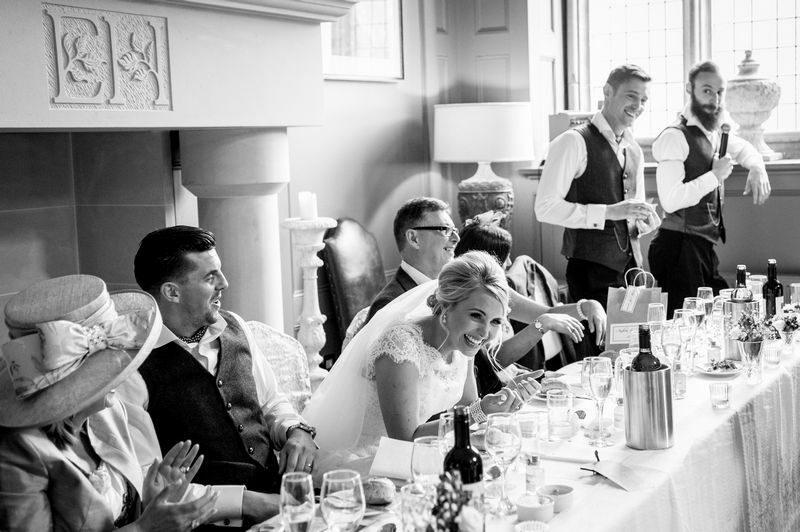 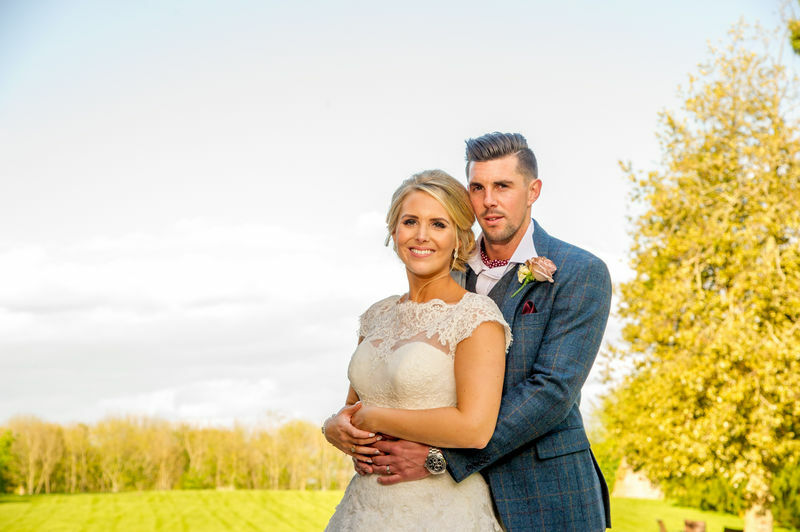 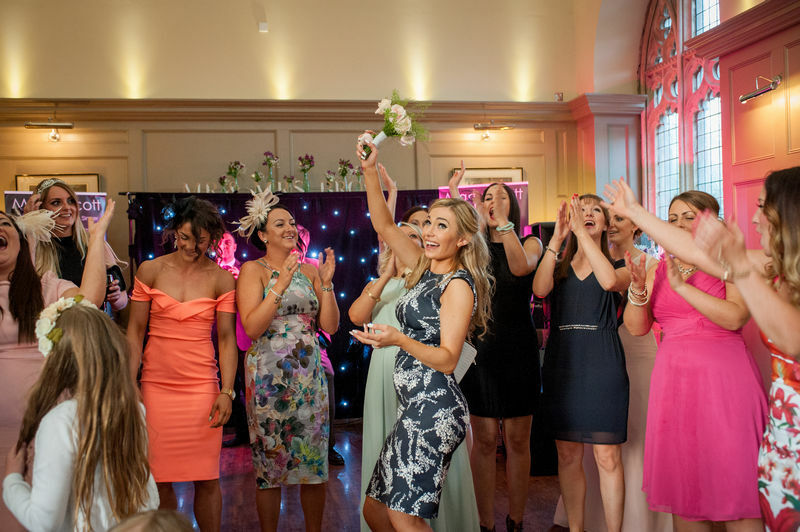 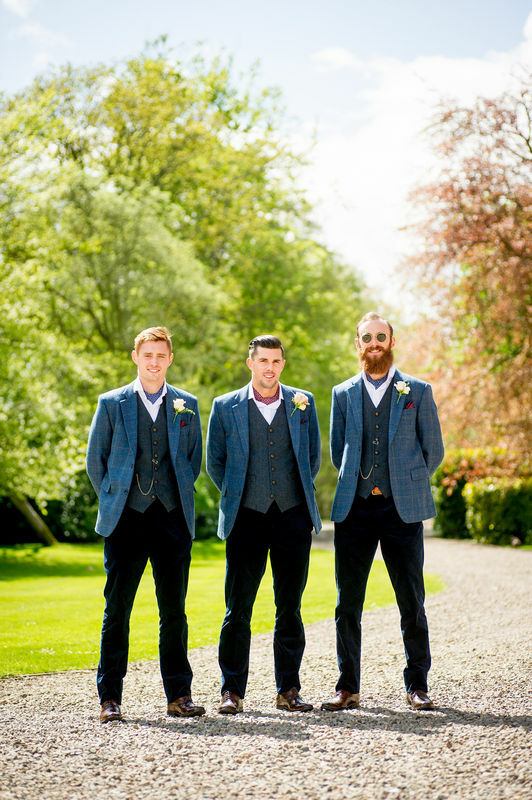 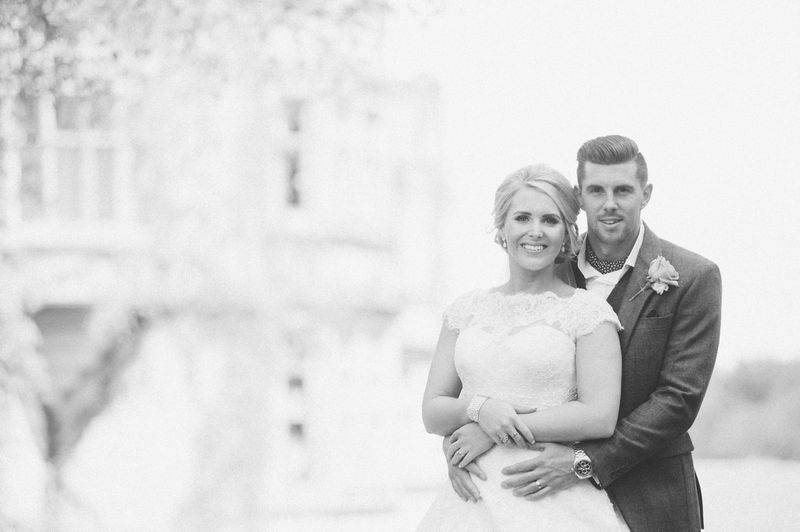 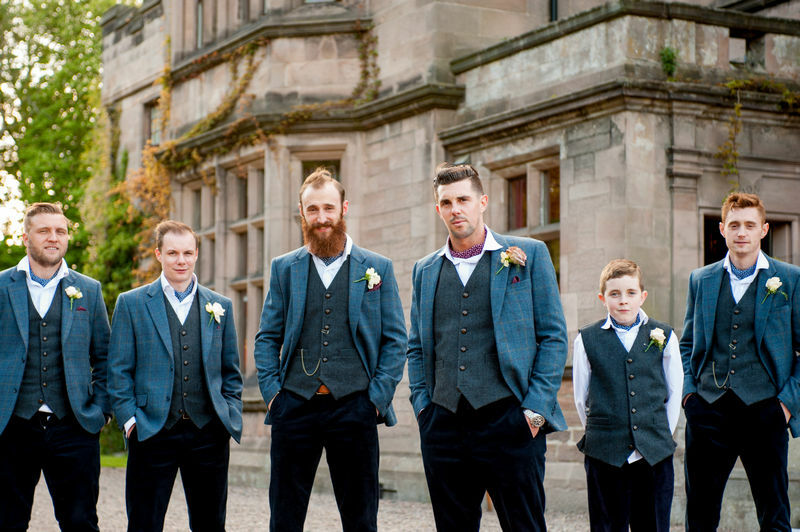 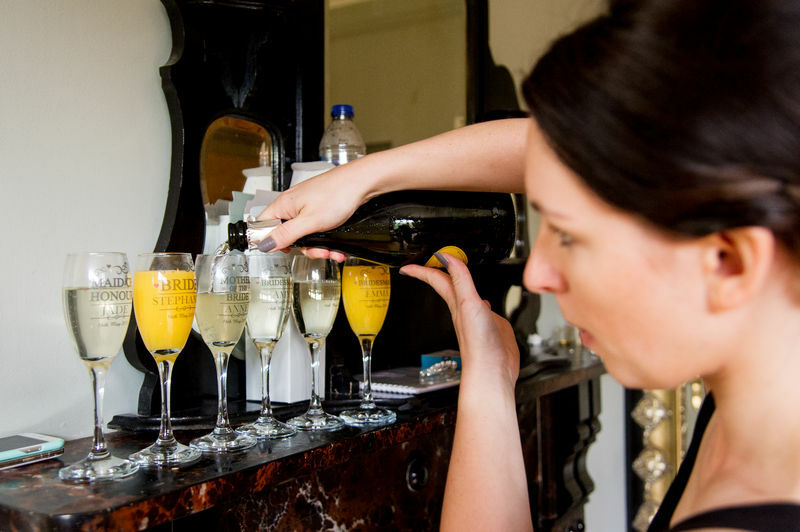 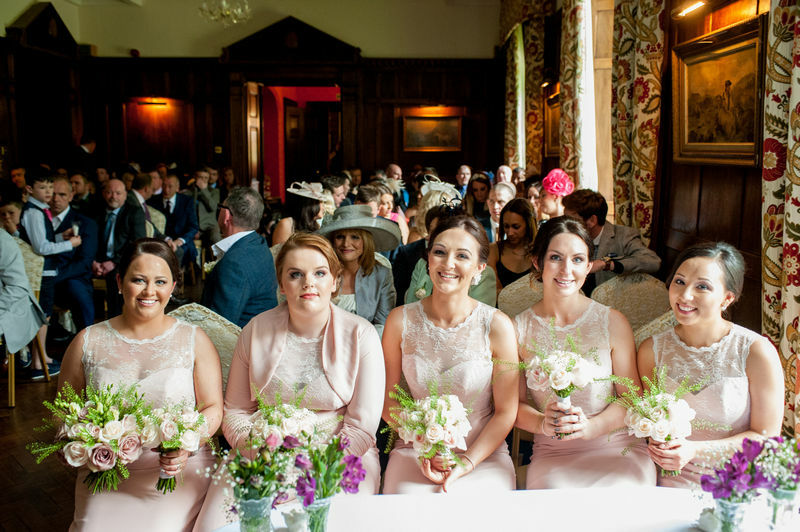 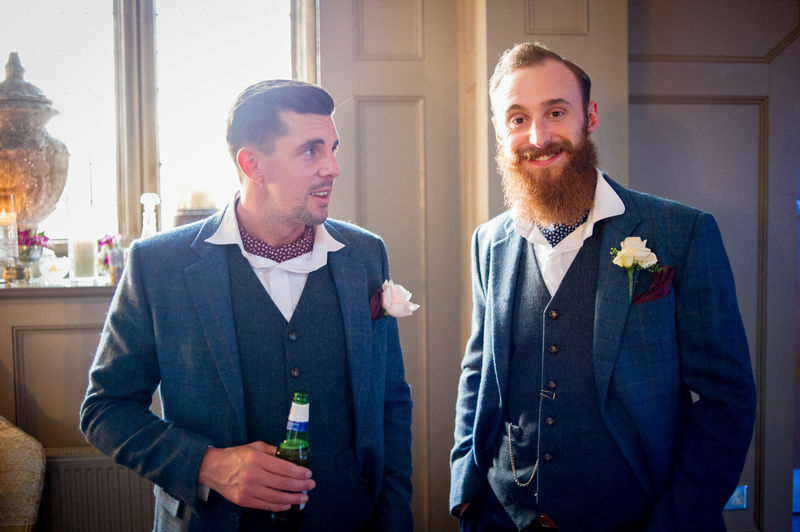 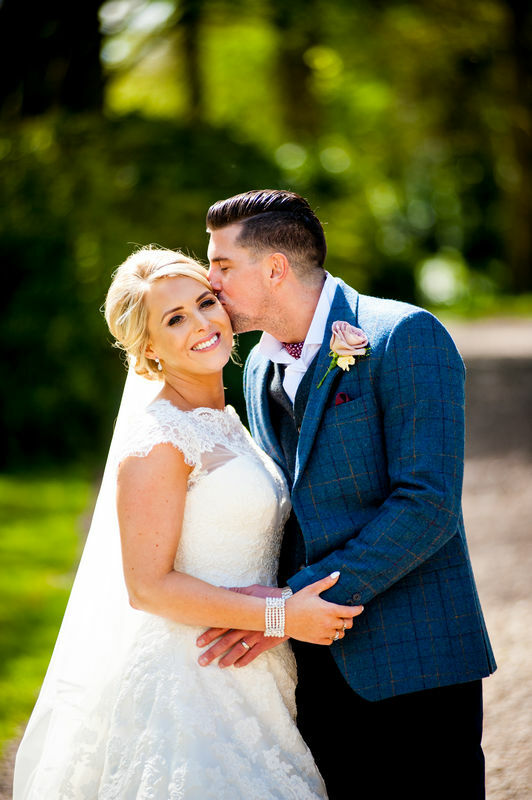 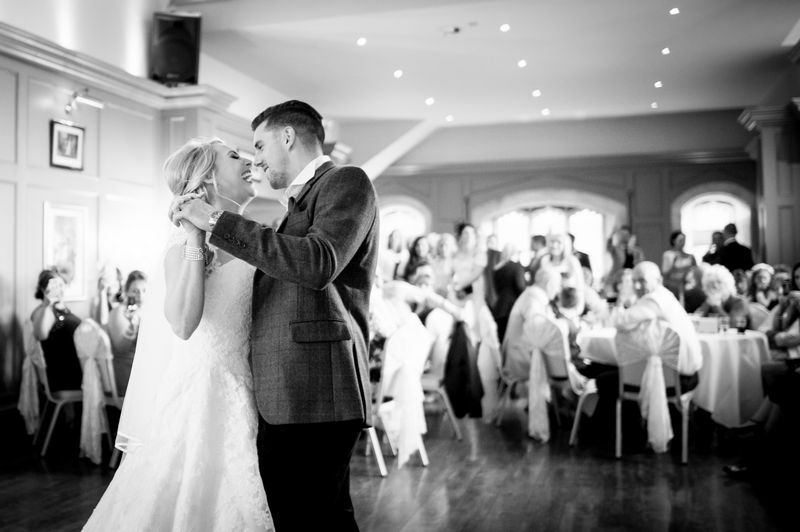 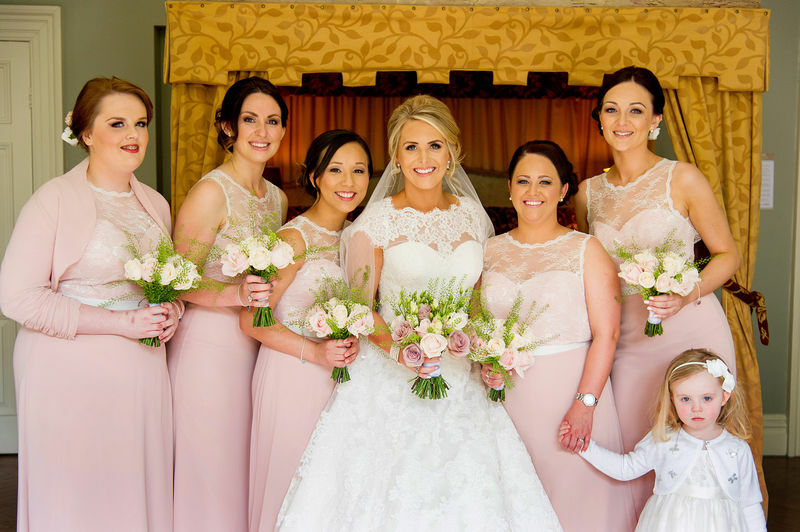 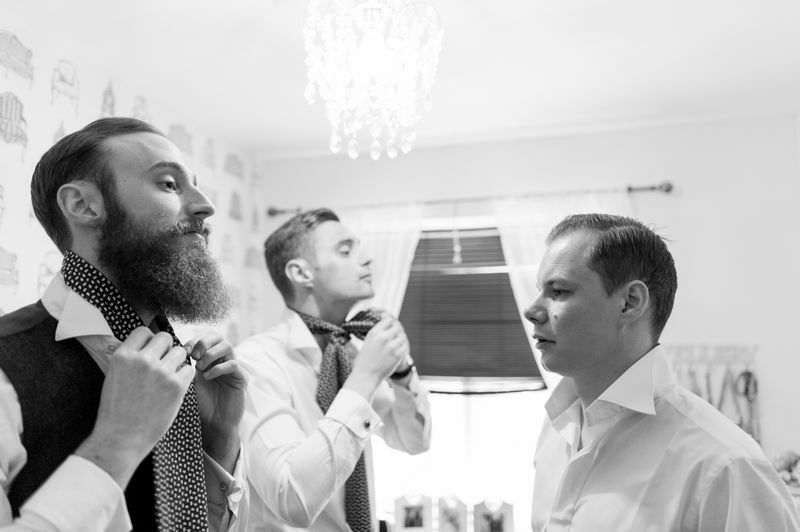 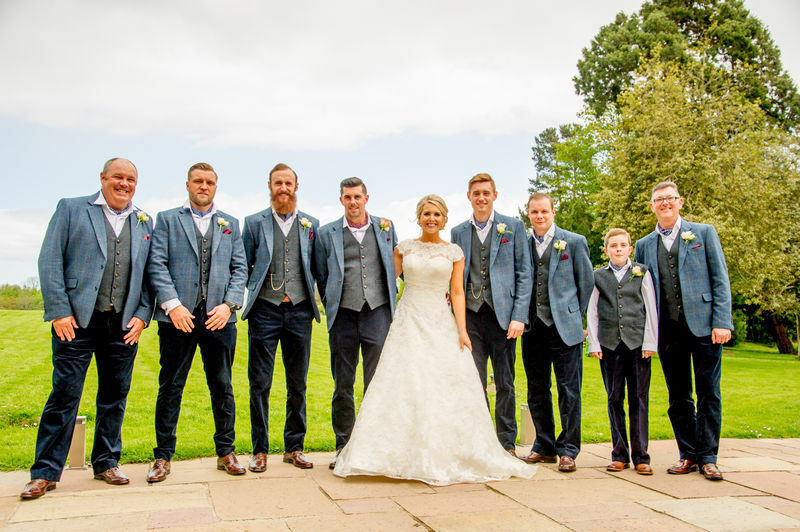 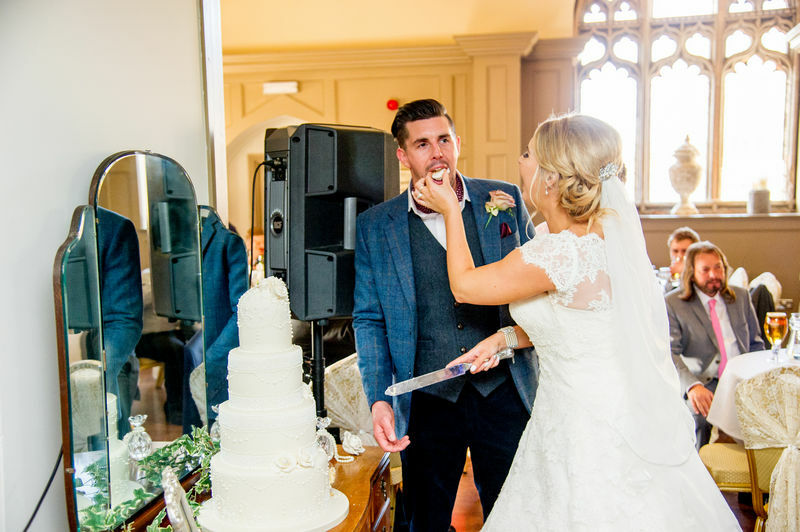 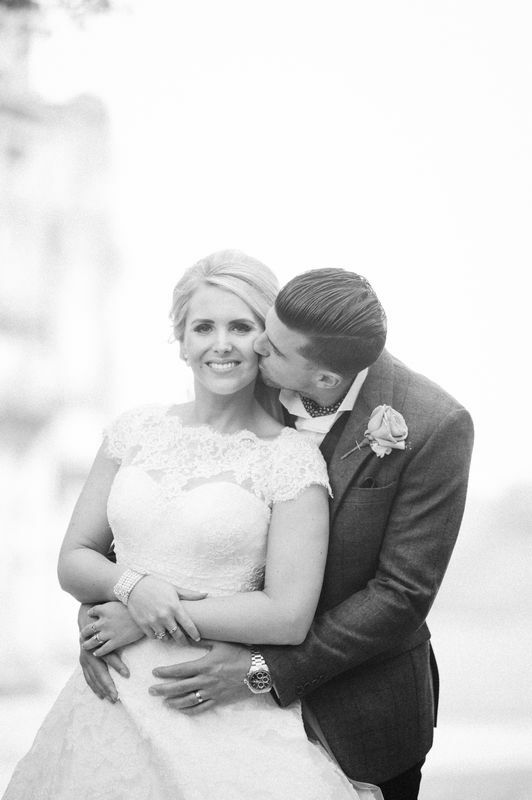 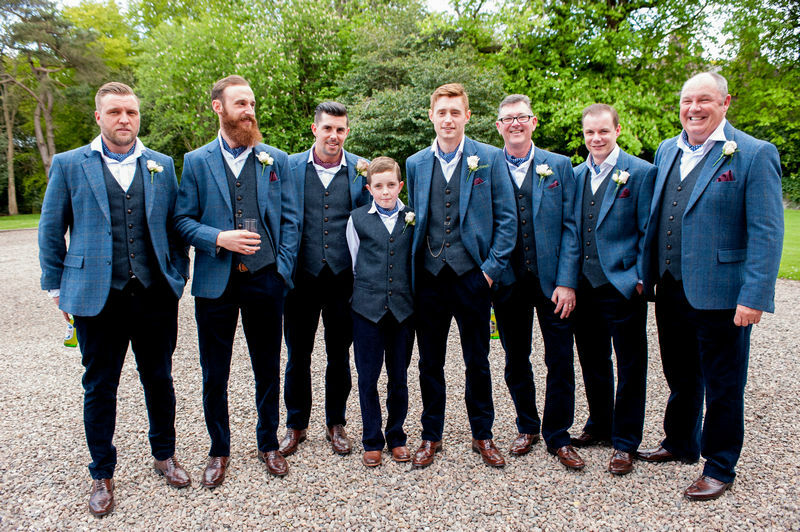 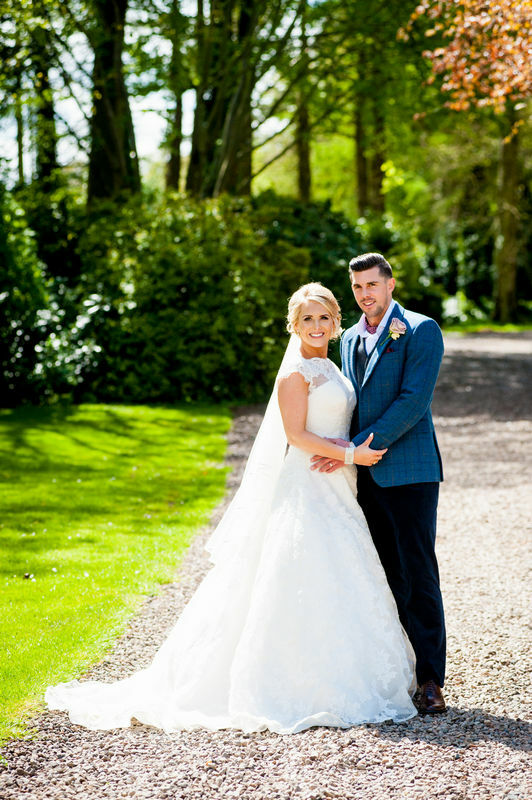 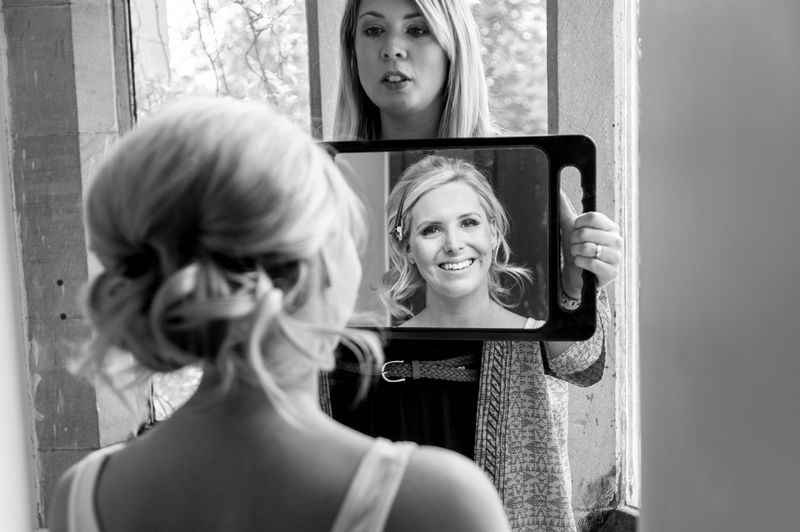 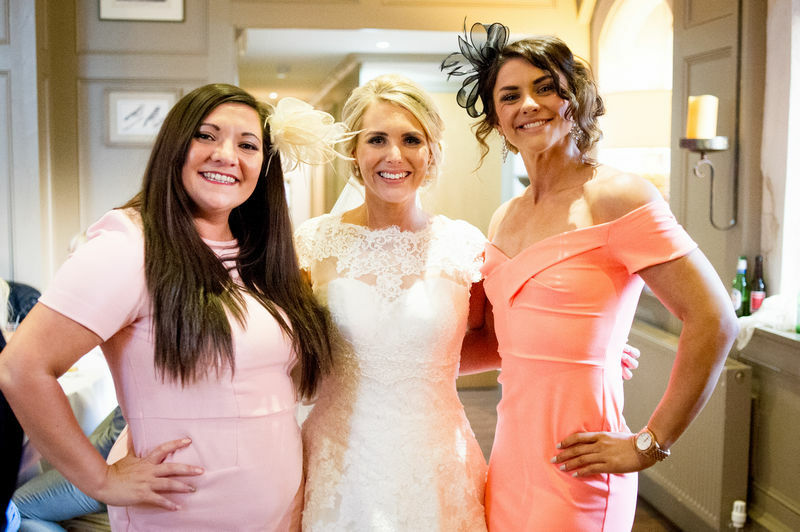 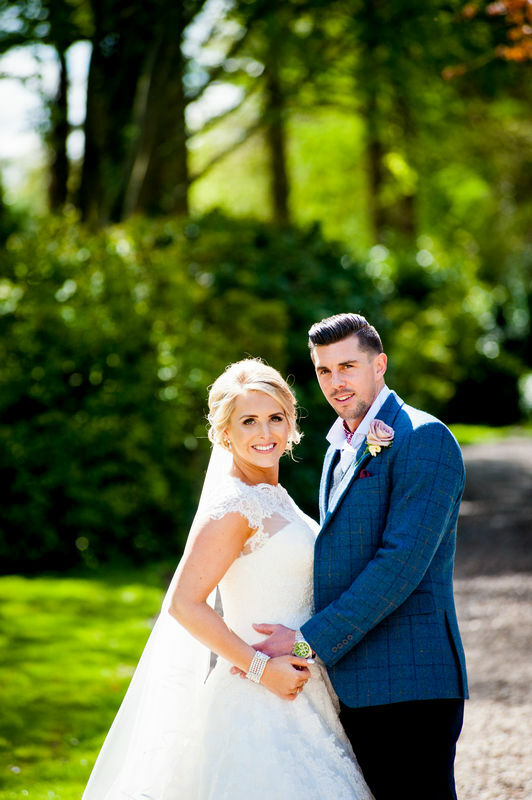 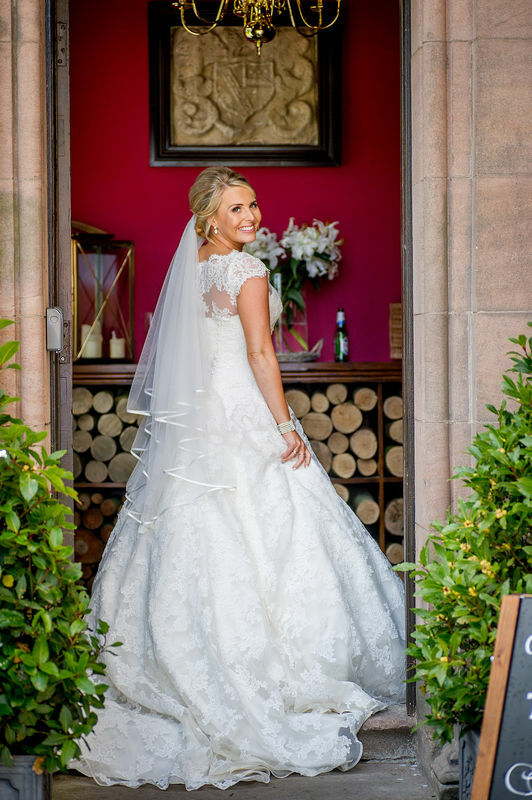 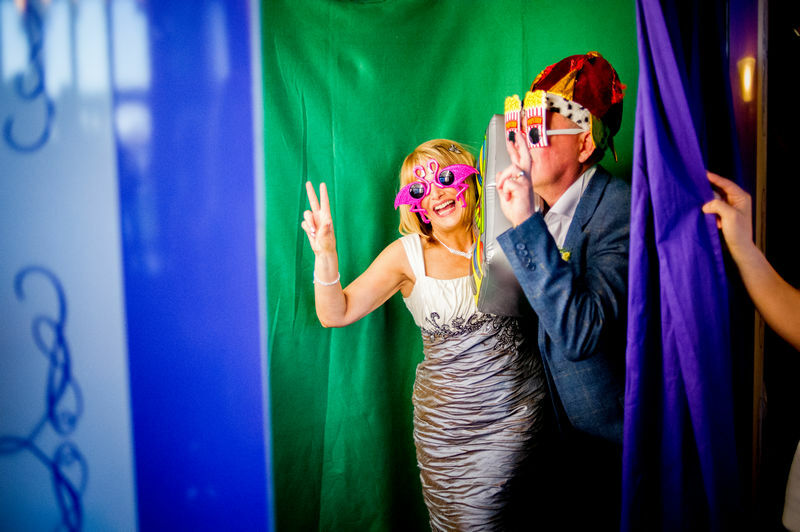 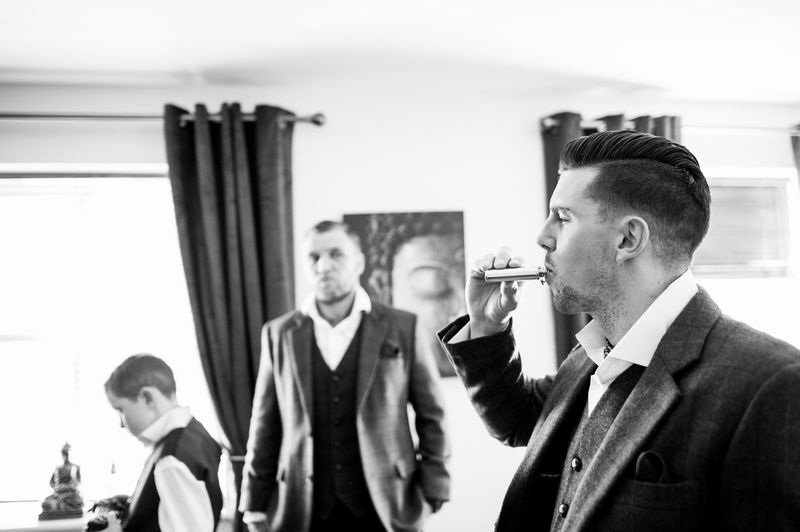 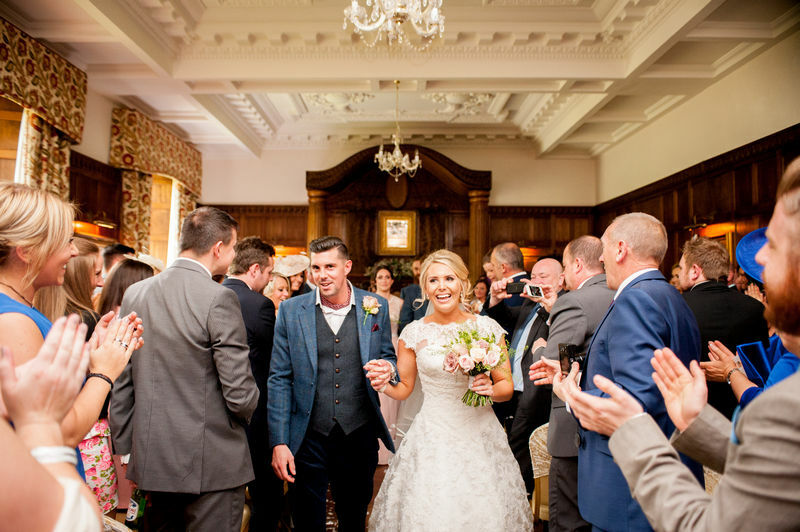 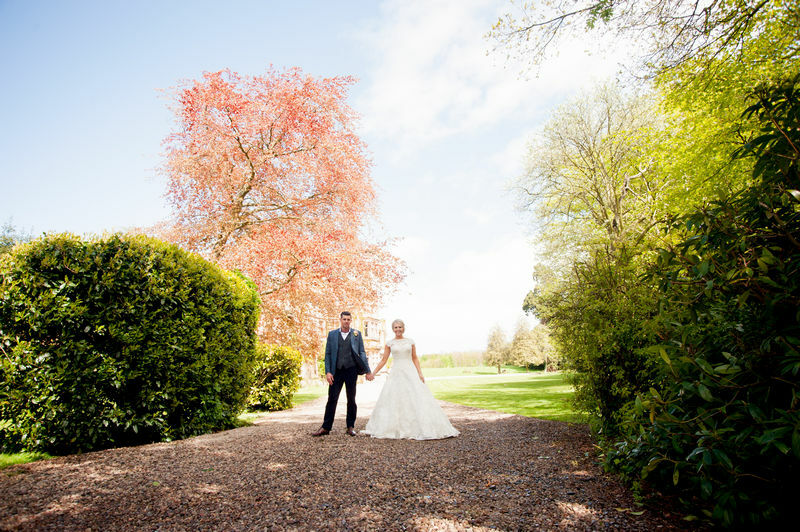 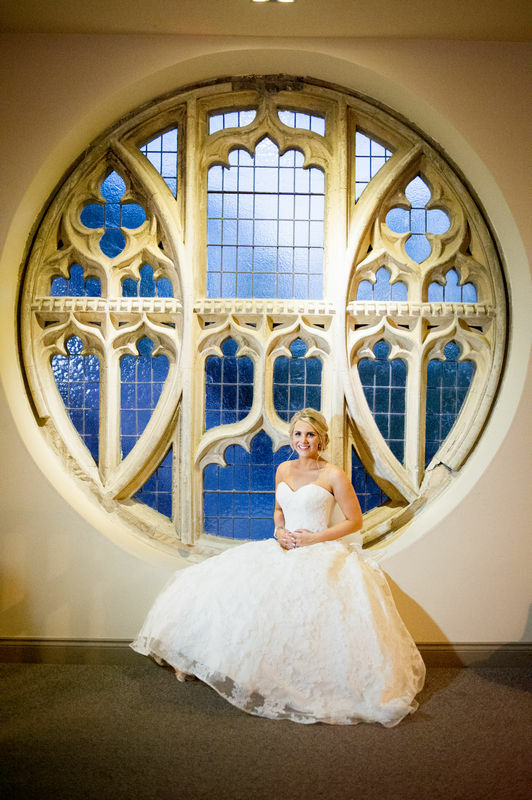 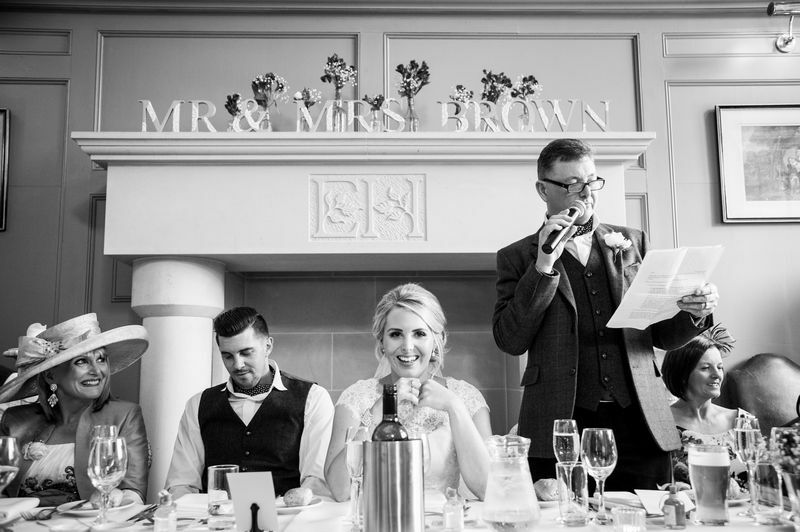 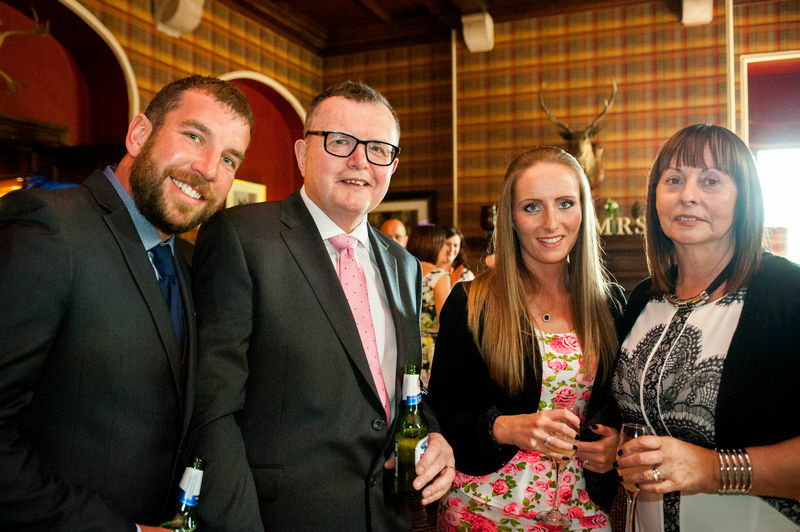 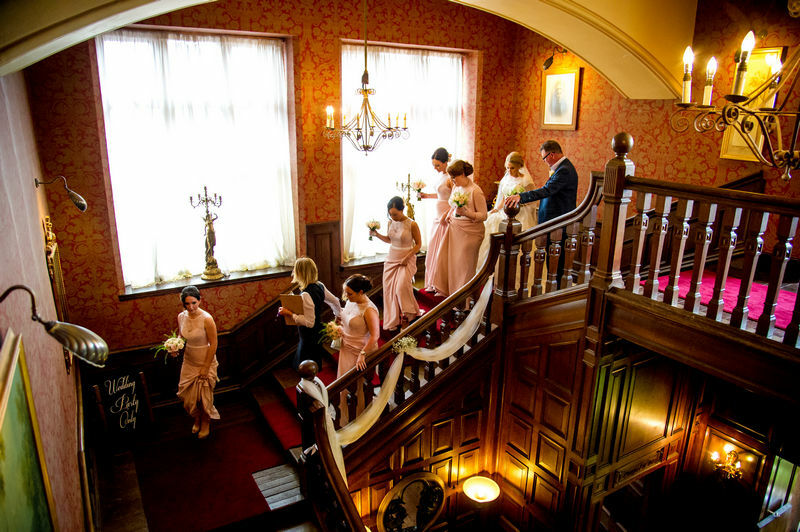 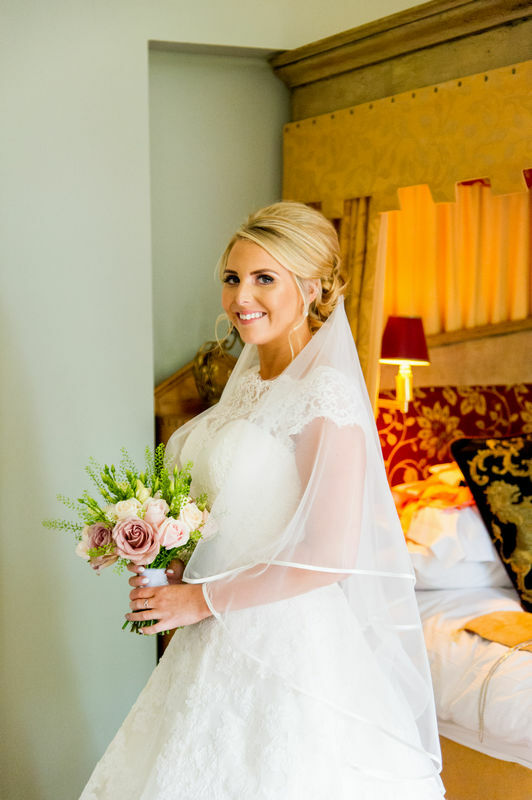 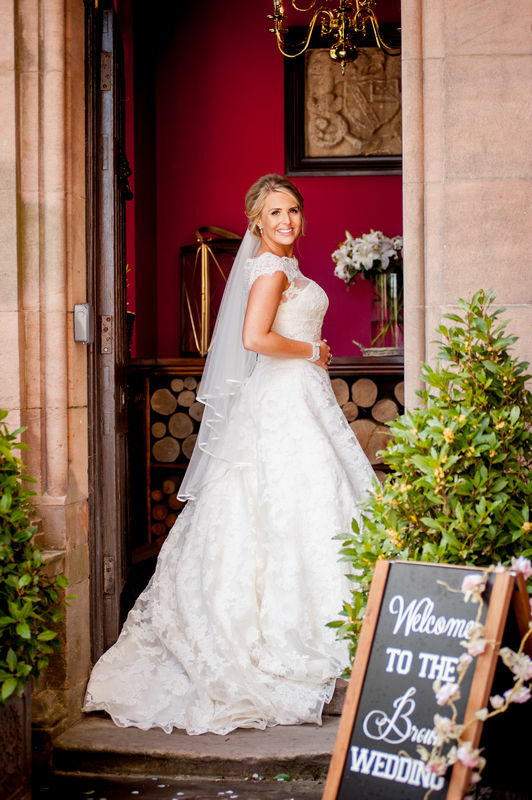 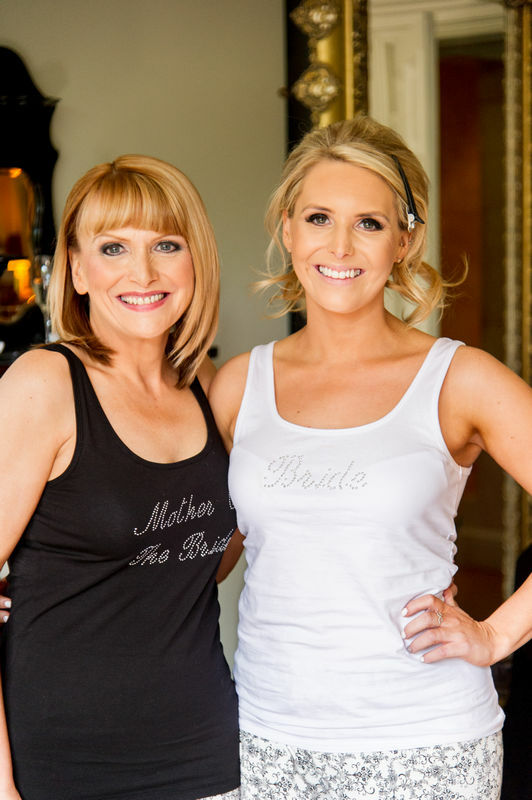 Their whole wedding was at Ellingham Hall, Stephanie chose to get ready there, whilst Andrew chose to get ready at home. 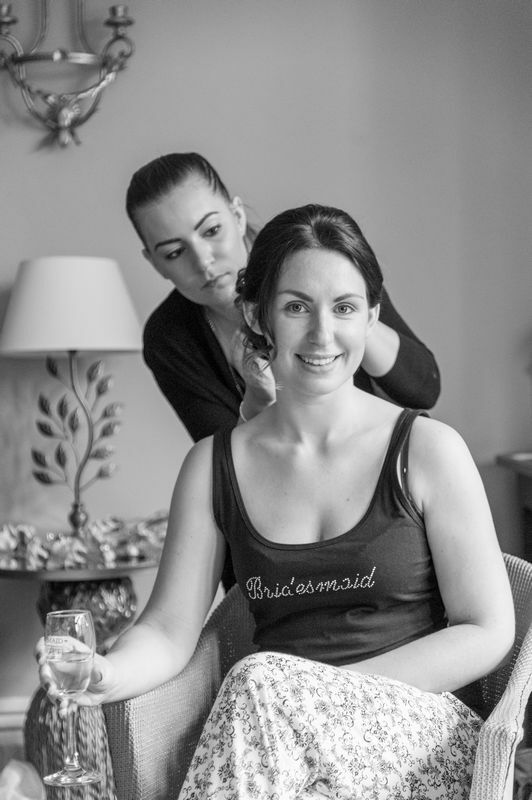 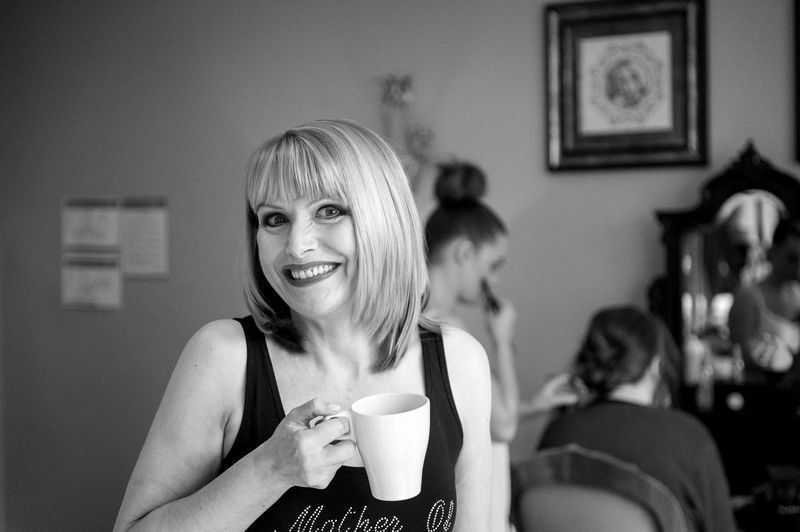 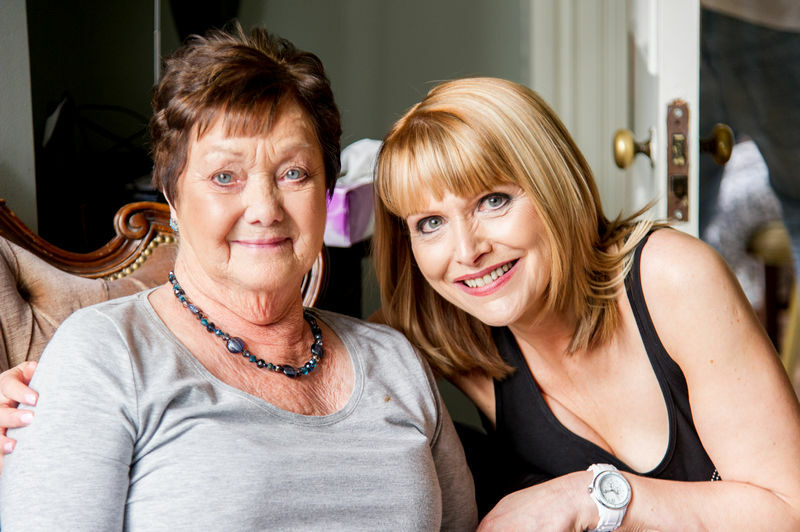 Both had a relaxing morning setting themselves up for their fabulous day ahead.